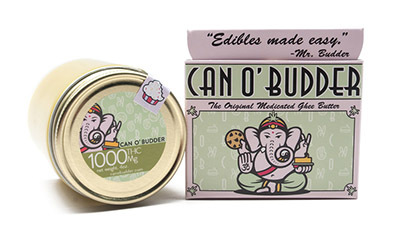 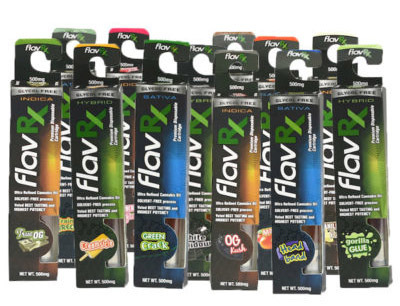 Flower comes in 3.5g Vacuumed sealed cans: $55 per can; $100 for 2 cans. 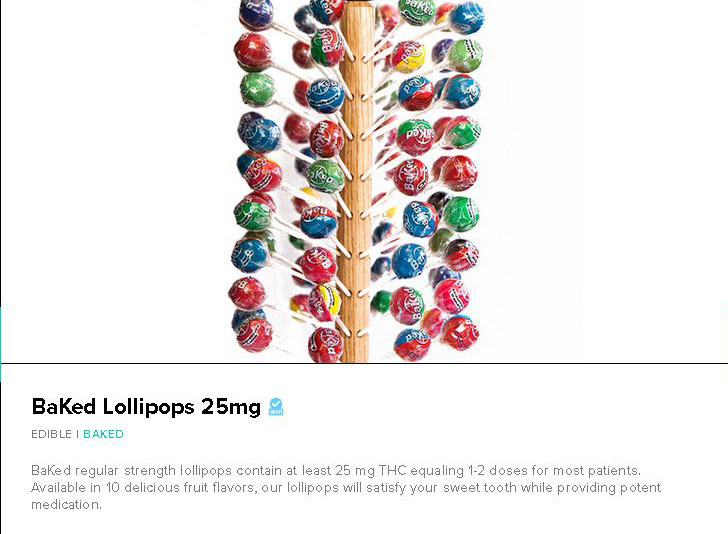 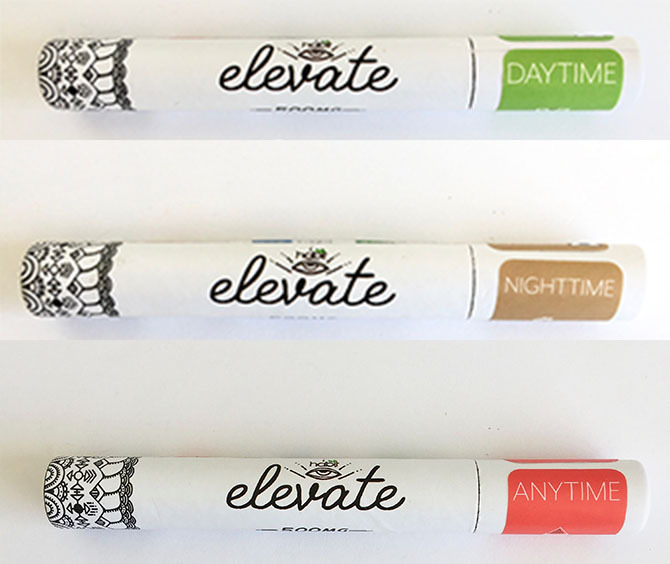 House Prerolls: $5 with a minimum order of $55. Honeyville connoisseur Indica-Dominant PreRoll consist of our Tropical Punch flower which is a cross of Tropicali & Purple Punch. 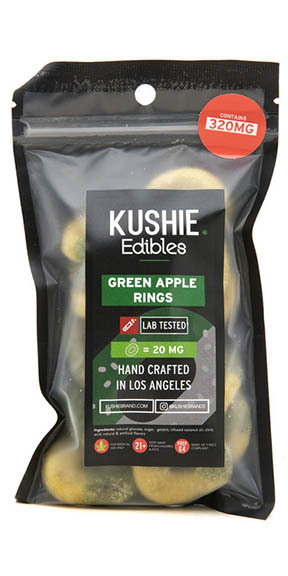 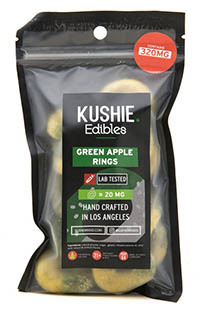 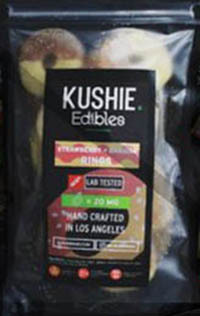 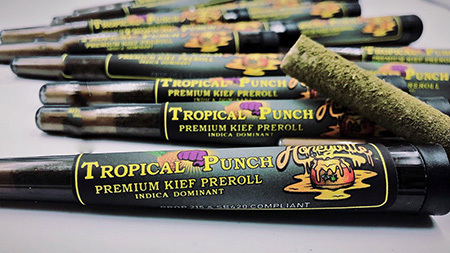 Absolutely no shake to keep the PreRolls smooth, which is then coated with Kief that gives it a slow even burn. 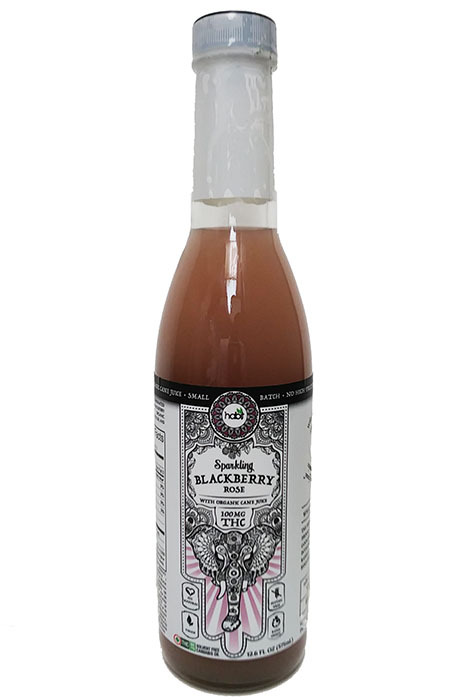 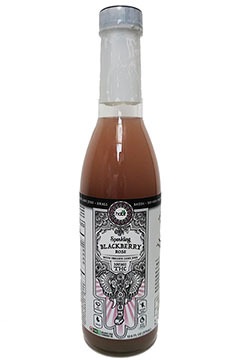 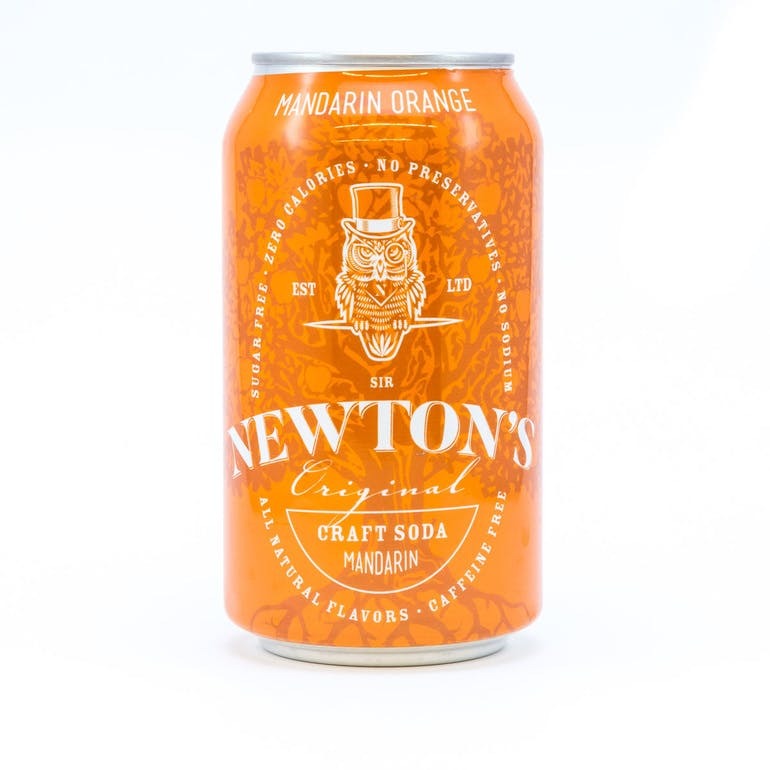 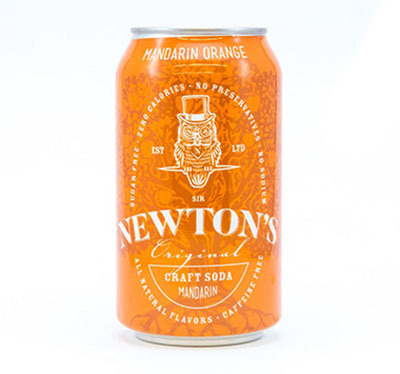 Aroma is of tropical notes citrus, grape, and blueberry. 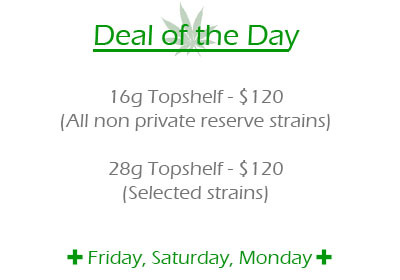 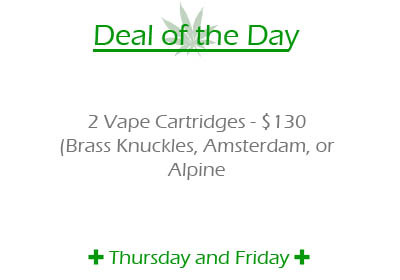 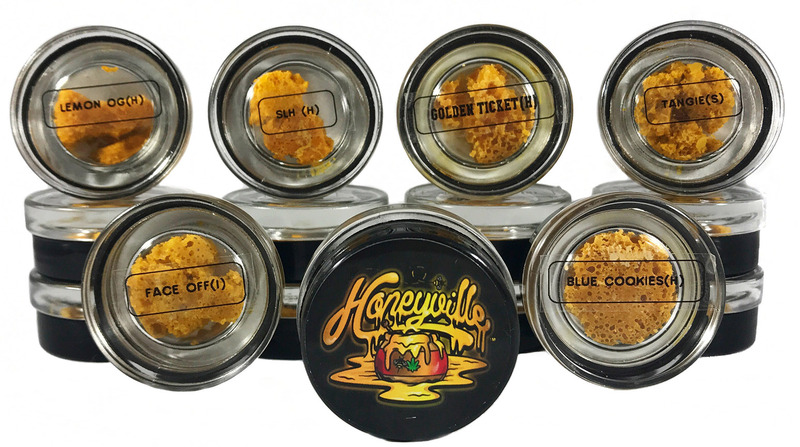 Honeyville Prerolls: $15 ea; 2 for $25, 3 for $65. 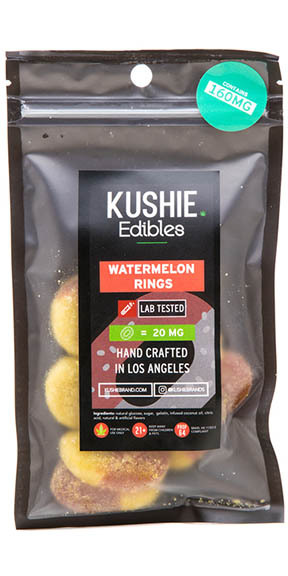 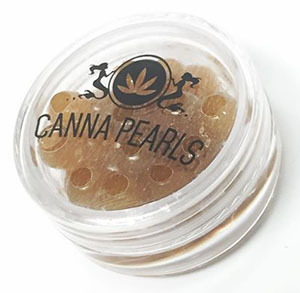 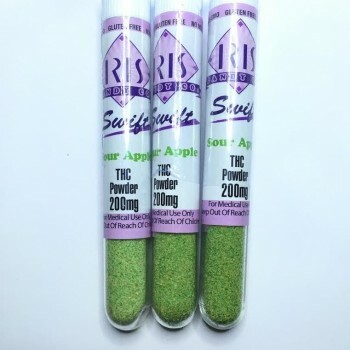 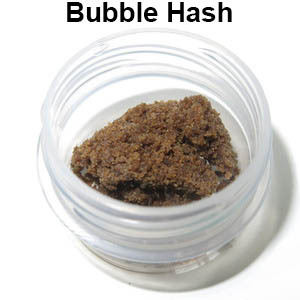 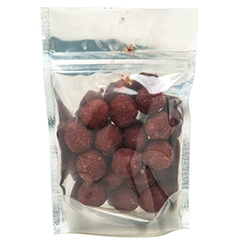 Delicately rolled Hash Bullets mixed with various top shelf blends. Relax, veg and melt your stress away. 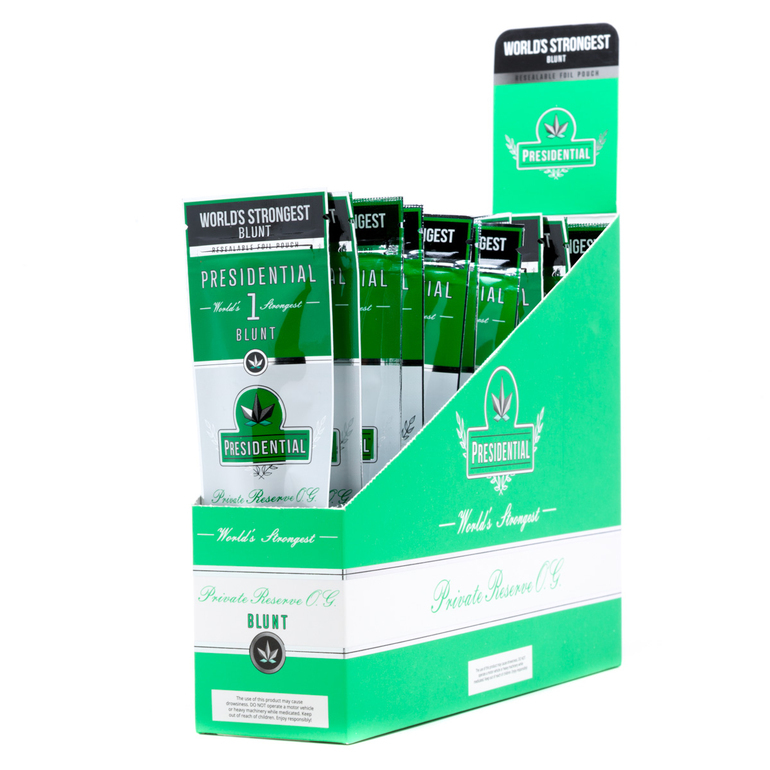 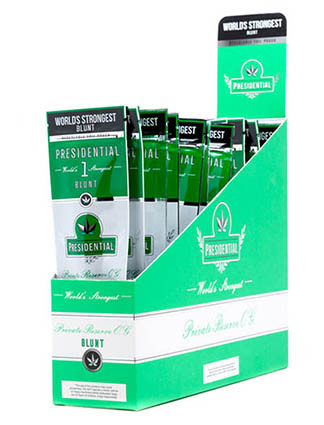 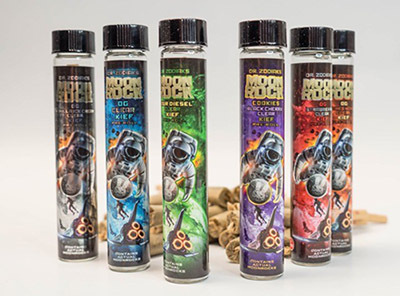 New Stronger Dr. Zodiak's Moonrock prerolls starts with premium indica flower that is infused with clear distillate and then rolled in tasty, ultra-potent Sicdust and Kief. 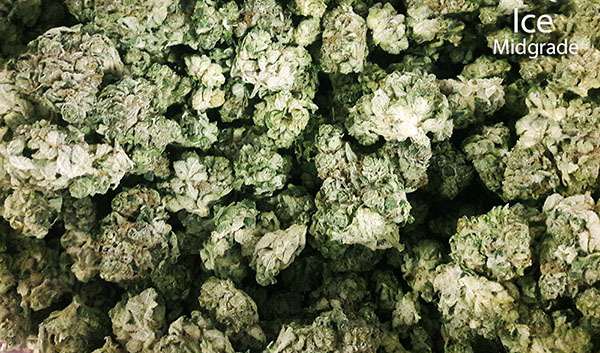 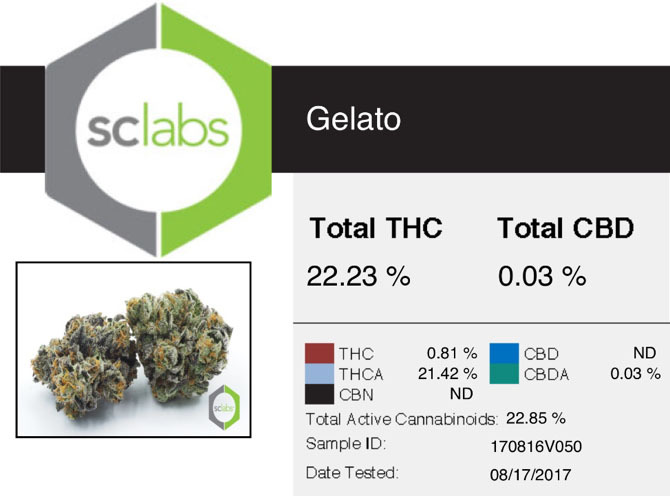 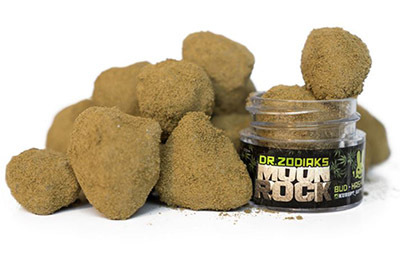 Dr. Zodiak's Strawberry Moonrocks are thoroughly lab tested, containing 64% THC. 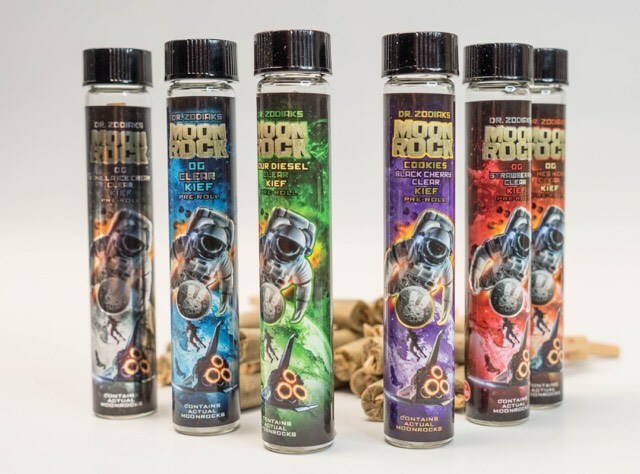 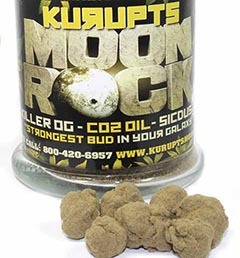 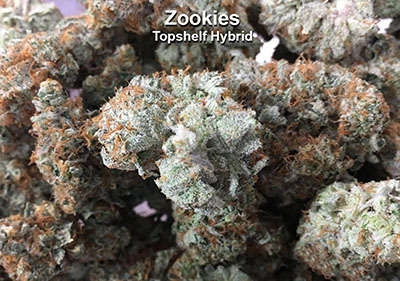 Moonrocks by Dr. Zodiak are sure to please both body and mind. 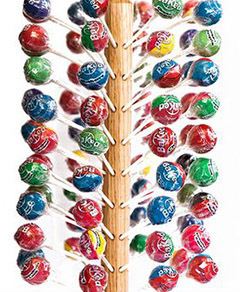 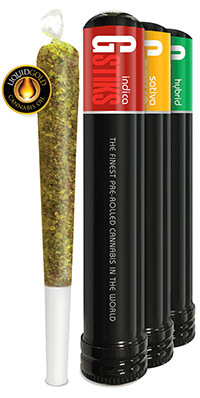 G-STIKS are made with 1 Gram of 100% flower. 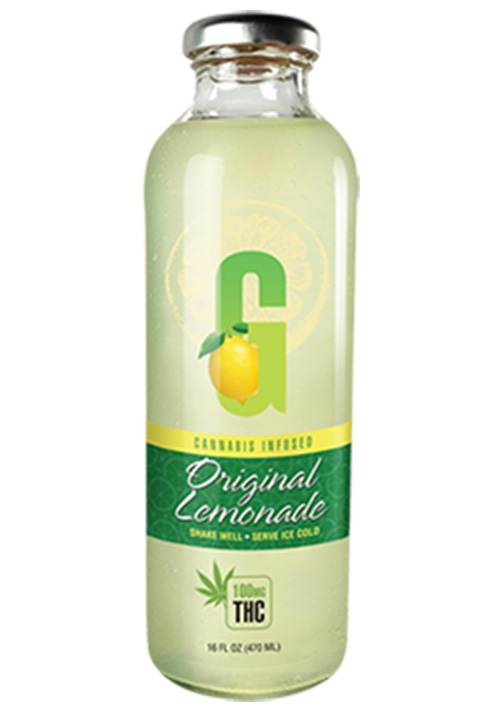 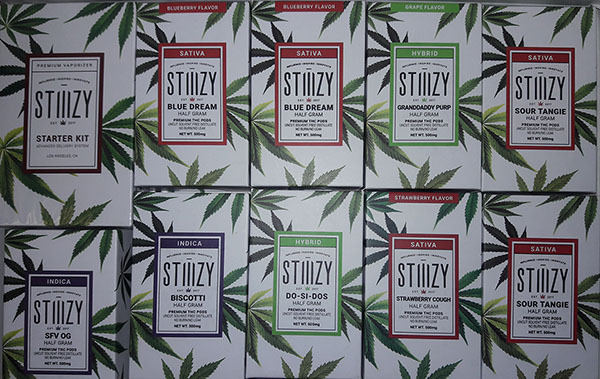 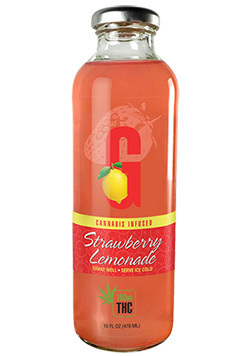 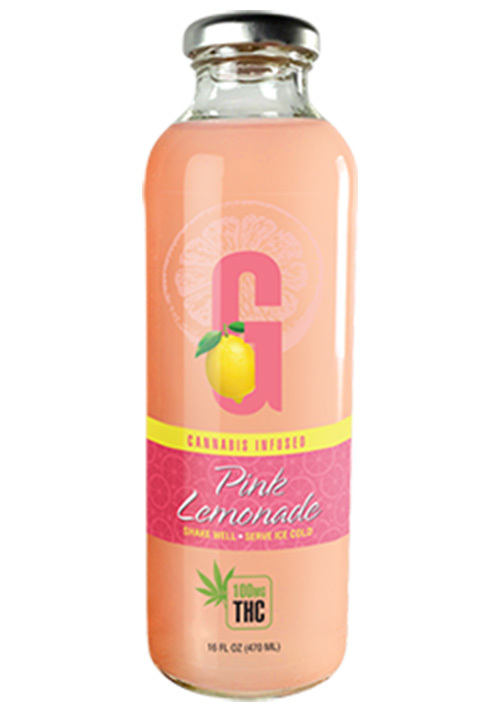 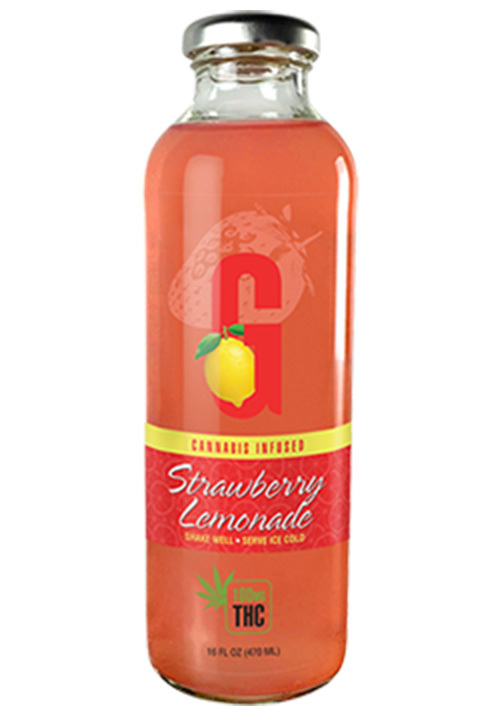 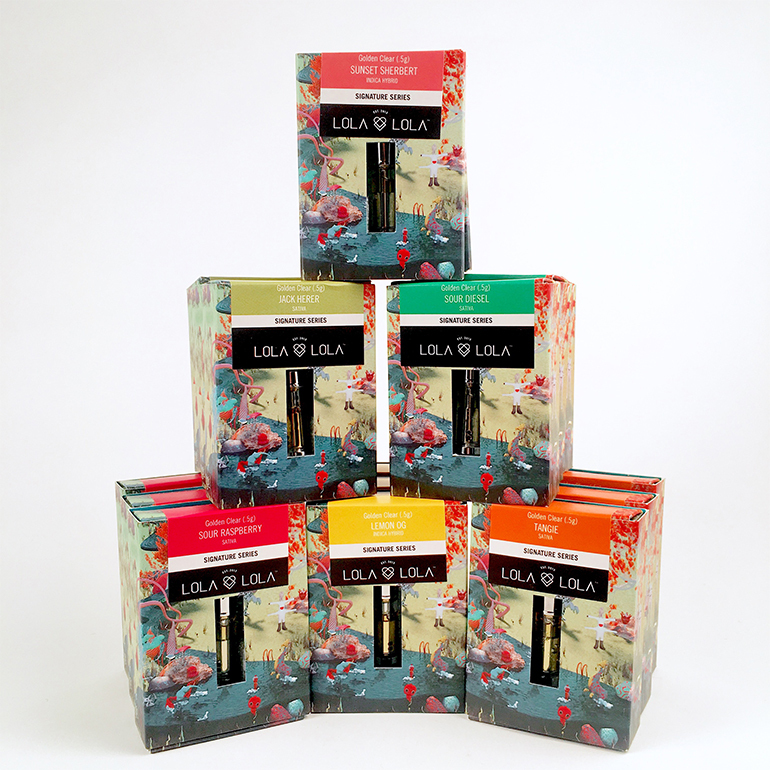 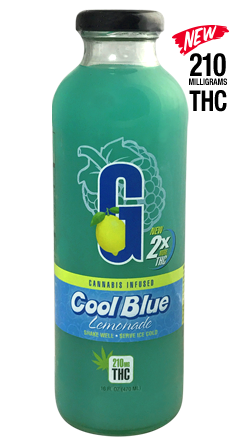 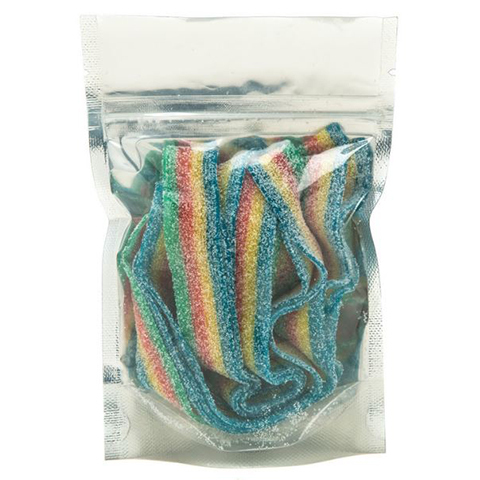 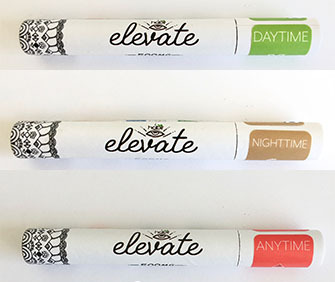 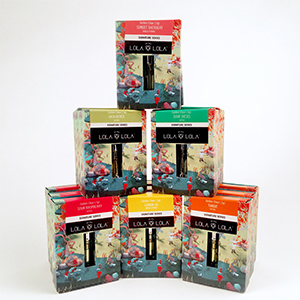 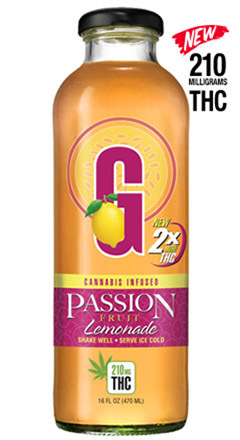 Each G STIK is made from our proprietary blends which come from our "secret seven" strains. 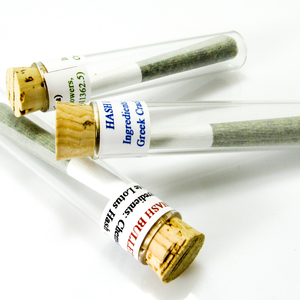 G STIKS contain Kief instead of Hash for a better, more even smoke. 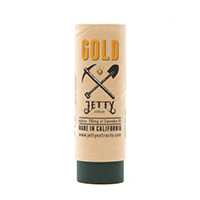 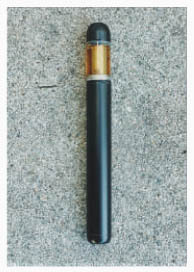 G STIKS glisten with a special blend of Liquid Gold CO2 extracted oil. 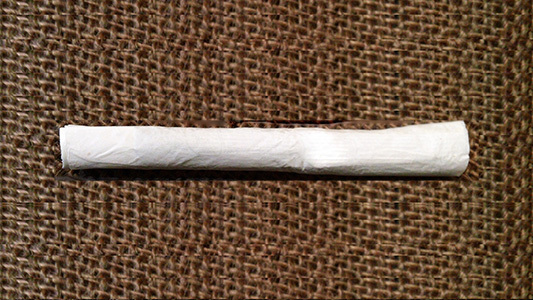 Heavy Hitters Prerolls - Dipped in Hash Oil, rolled in kief and then rolled in a cone. THClear-Bar is a very potent medical cannabis treat with a rich chocolate taste containing premium chocolate and coconut oil. 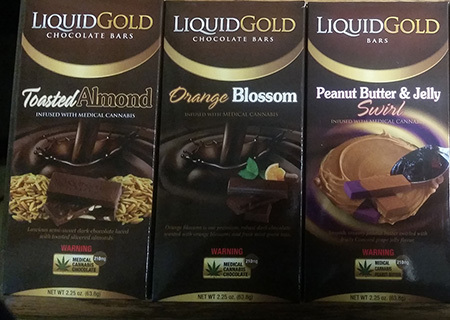 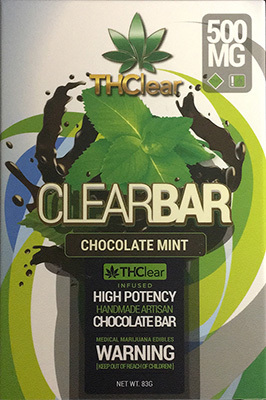 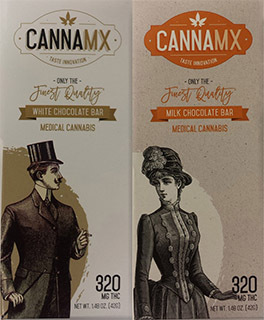 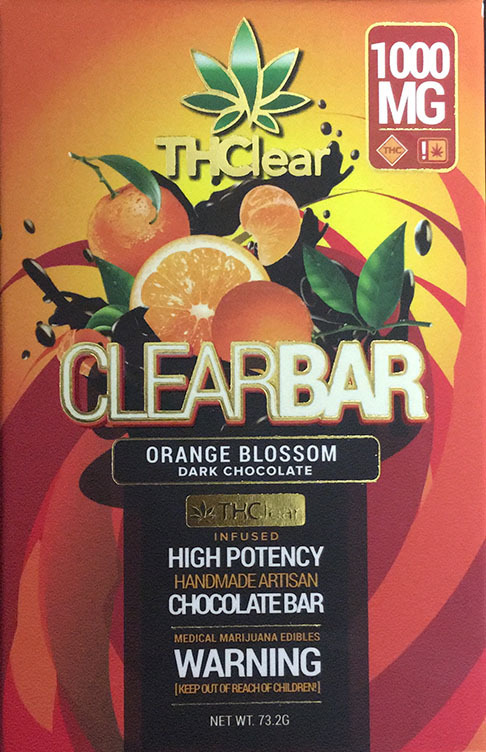 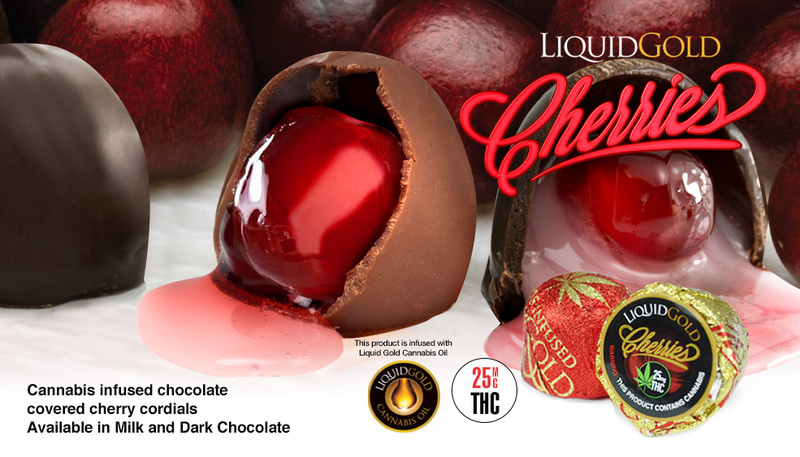 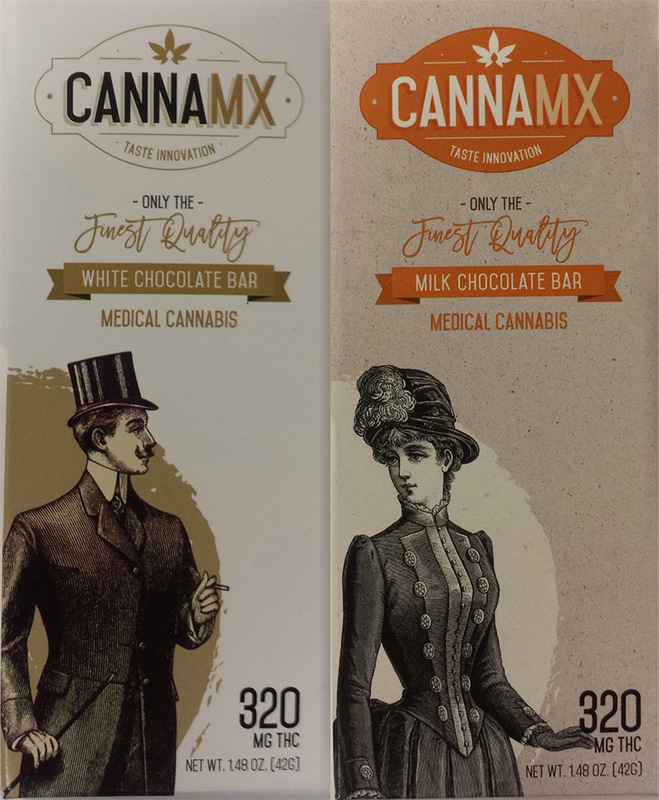 This THClear chocolate bar is infused with 1000mg of top shelf cannabis to make an incredibly potent and powerful medical treat for patients looking for heavy medication. 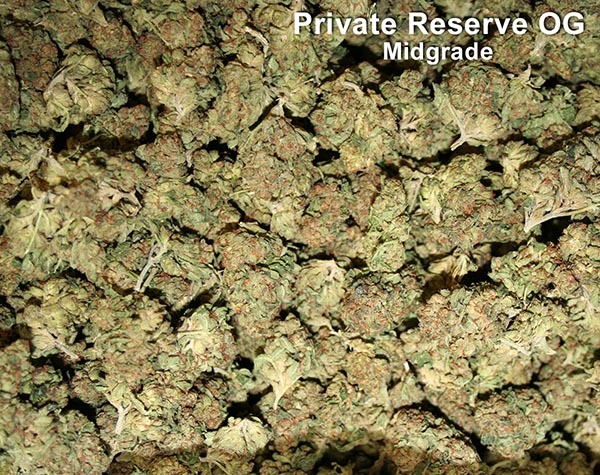 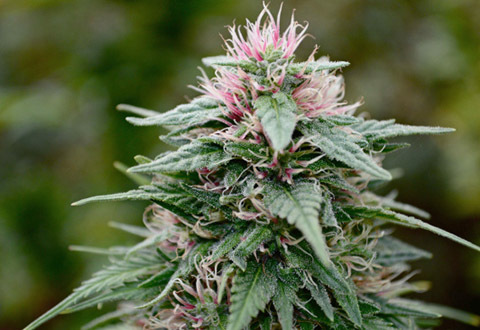 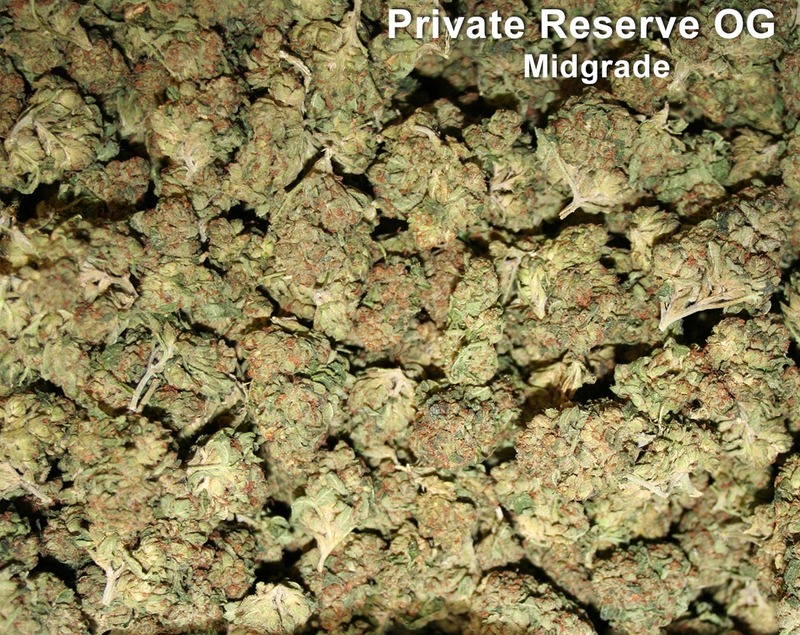 Indica, Hybrid, and Sativa strains. 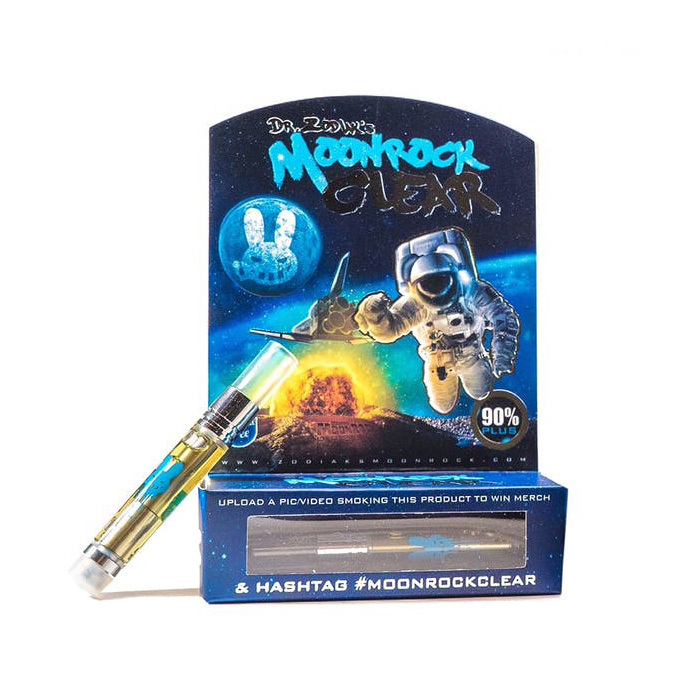 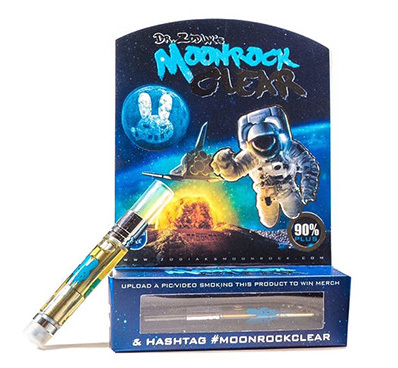 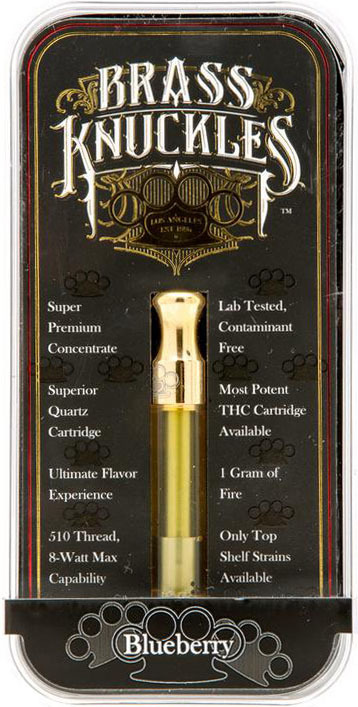 Dr. Zodiak's Moonrock Clear Vape Carts are high end THC distillates that tests at approximately 90%. 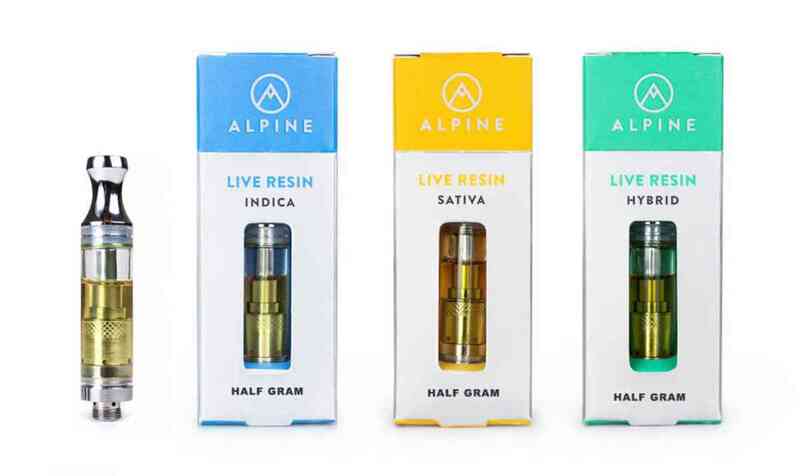 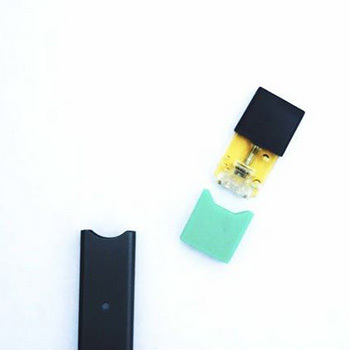 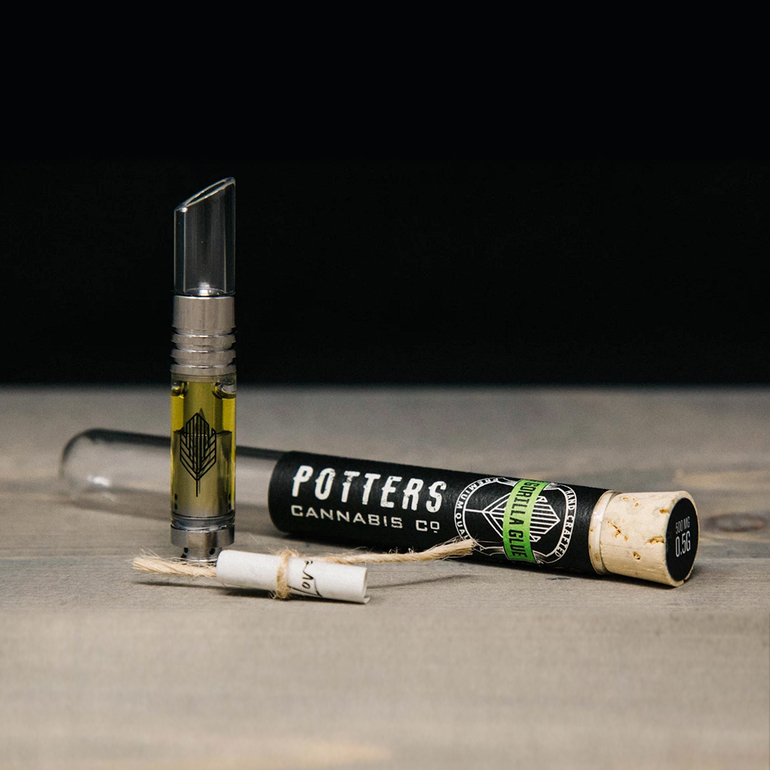 The 1 gram cartridge is manufactured with a multi-step method of cannabis purification, infused with all natural terpenes. 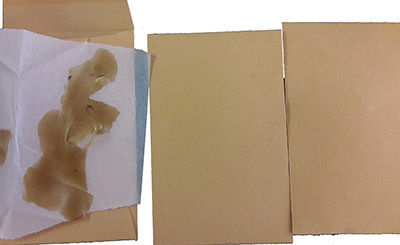 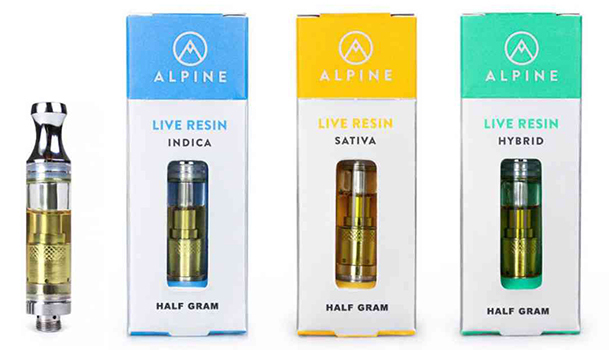 Live Resin is a return to our natural roots. 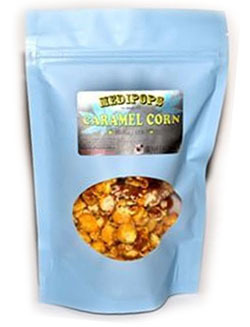 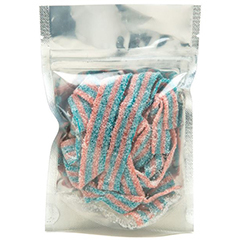 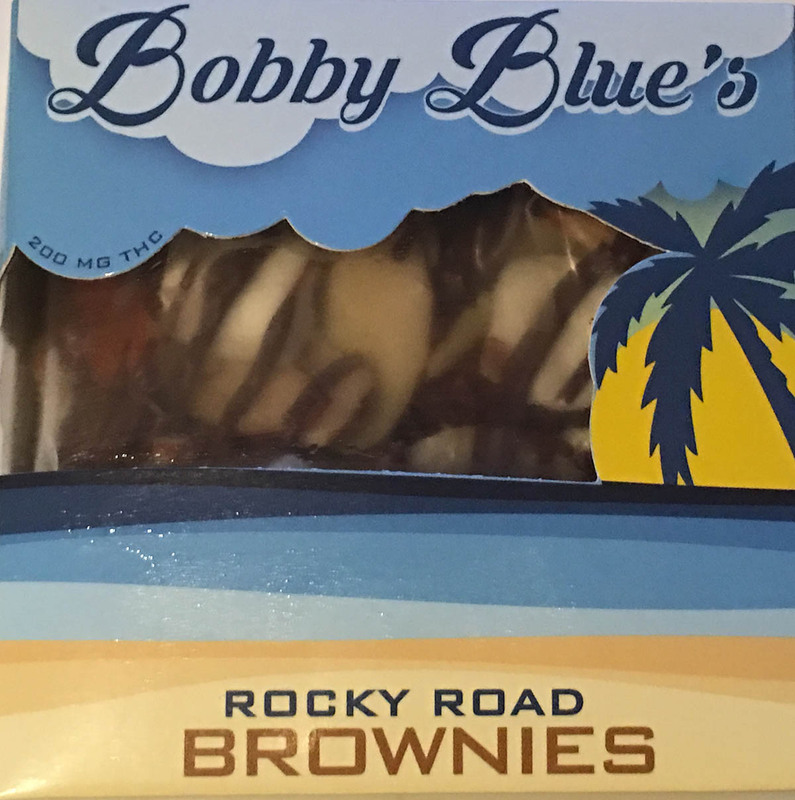 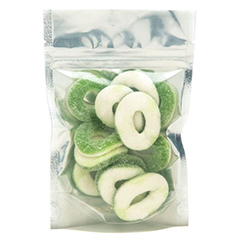 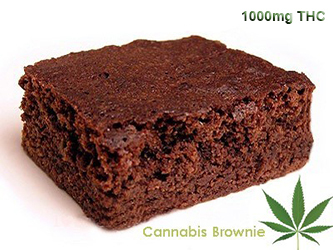 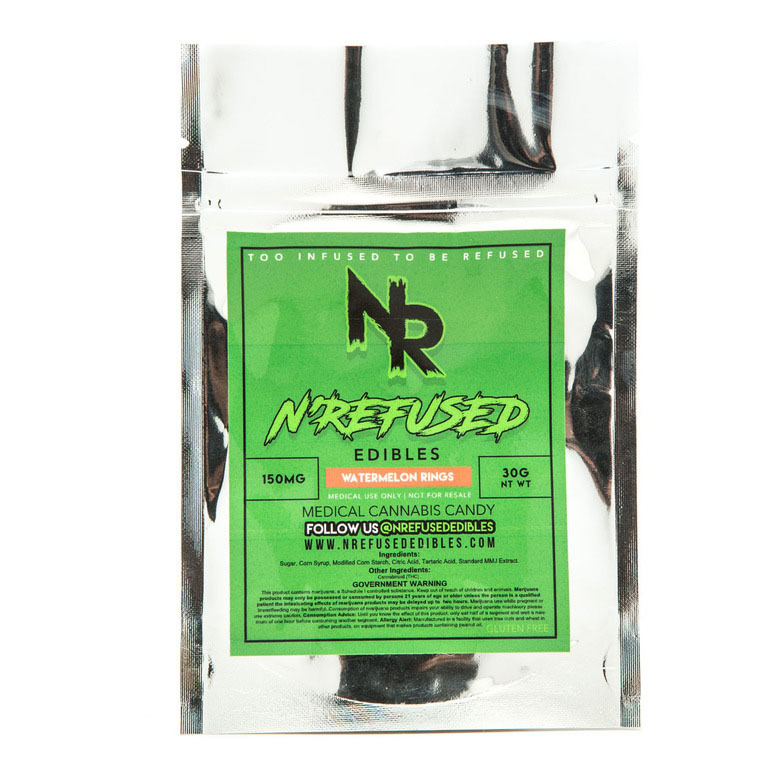 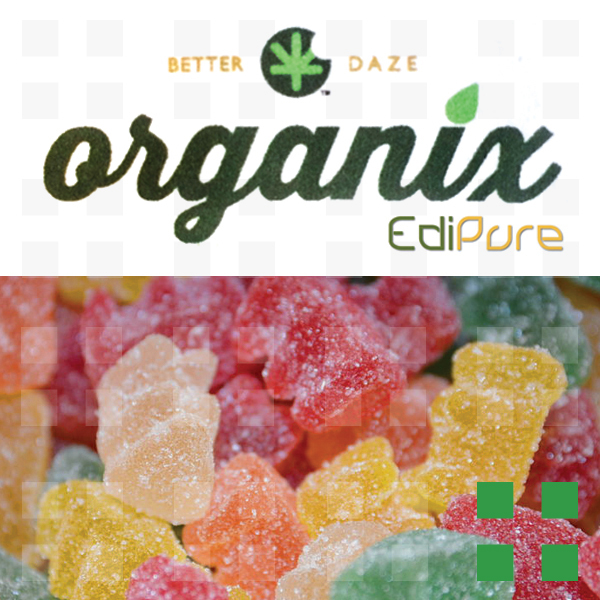 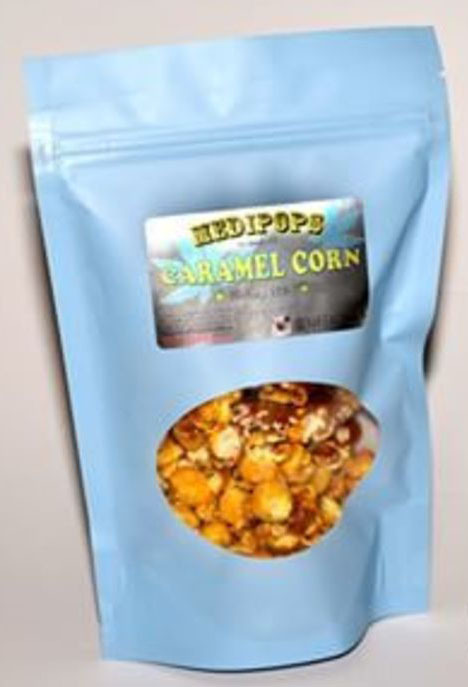 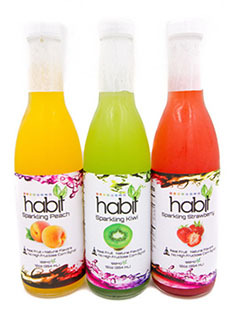 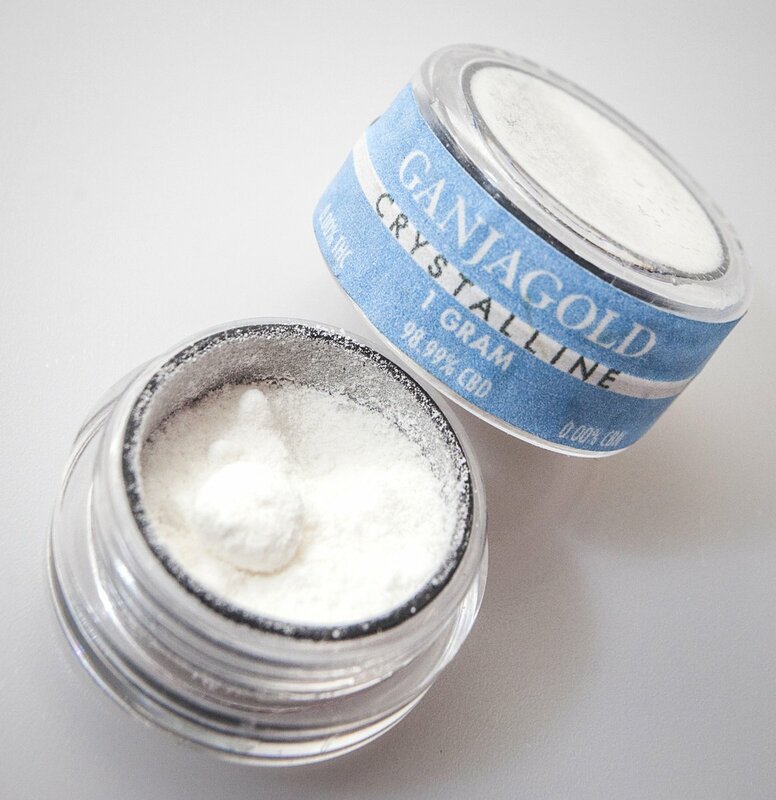 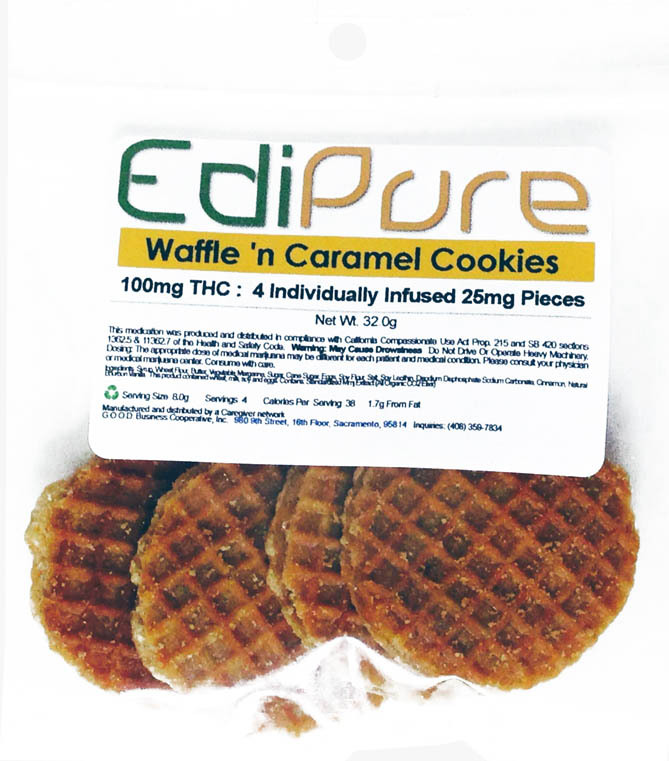 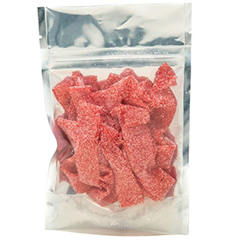 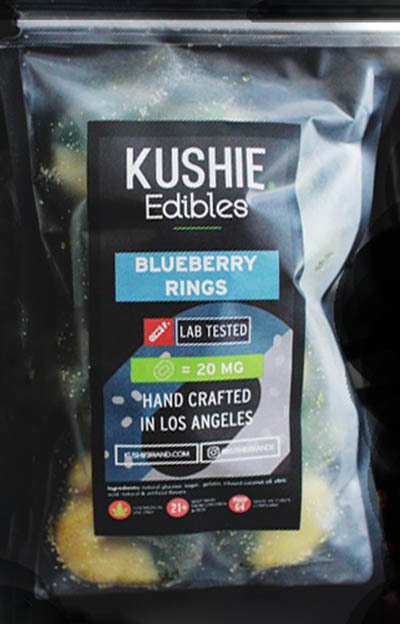 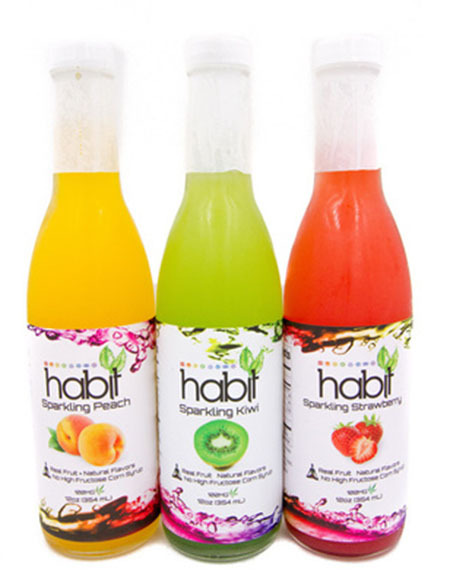 Each batch is handcrafted with organically grown, pesticide free cannabis and purified by a solvent-free process. 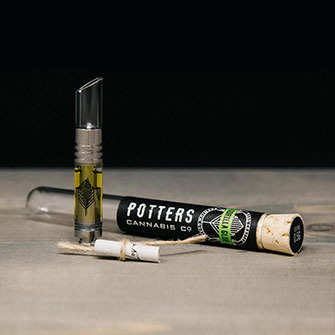 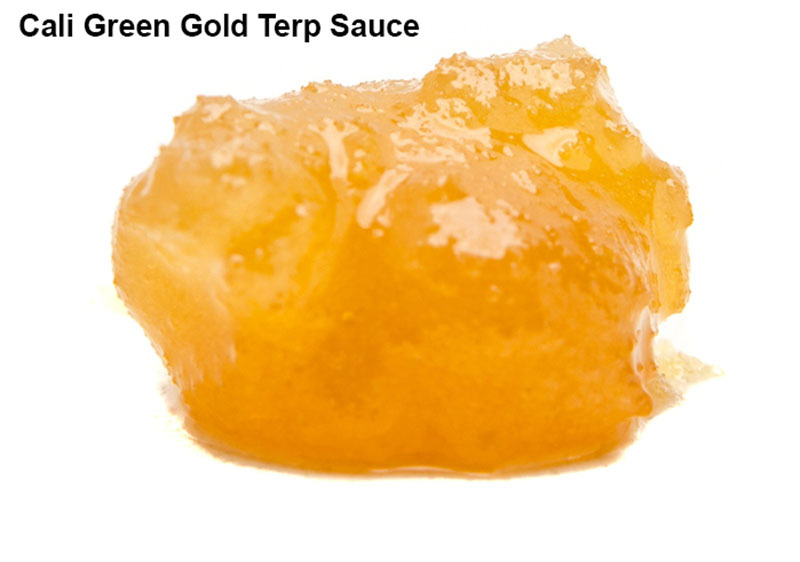 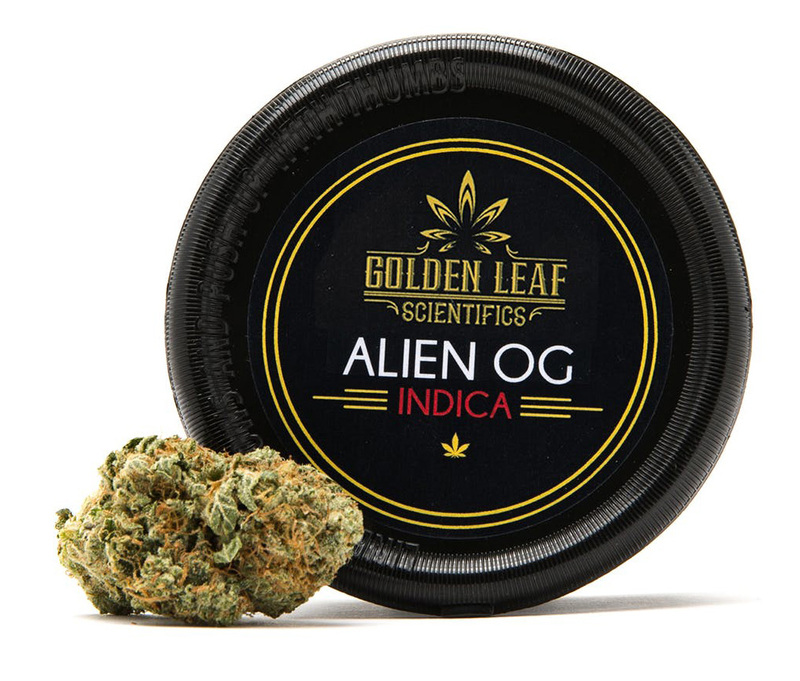 The result is a pure and potent oil that's rich with terpenes and bursting with natural flavor. 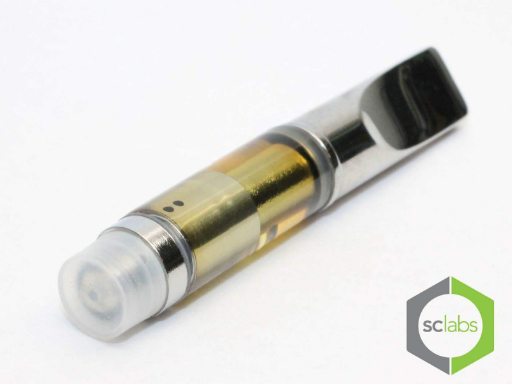 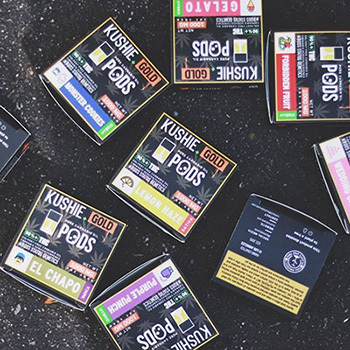 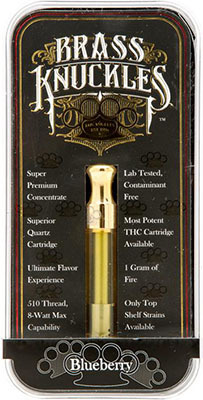 Thanks to their solvent-free extraction process, these anxiety-blasting cartridges test at 65-75% THC. 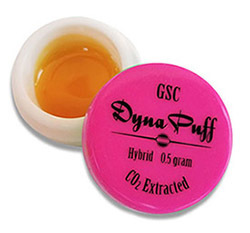 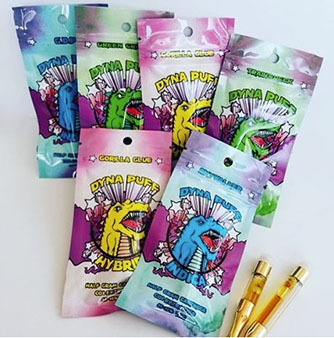 Dyna Puff CO2 oils are tested for potency and purity and compatible with most standard vape batteries. 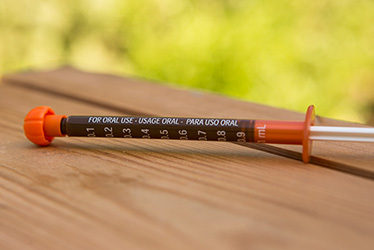 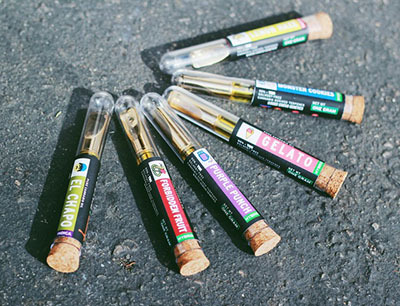 Syringes are a great way to dose your dabs thank to the convenient applicator. 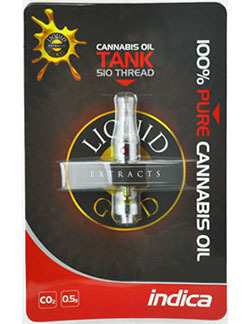 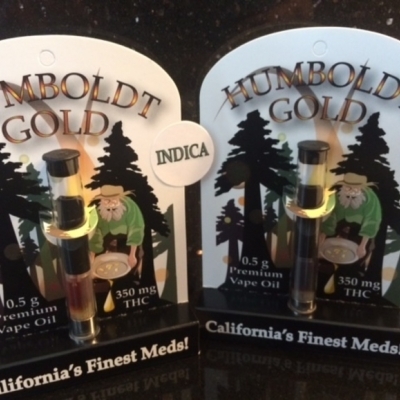 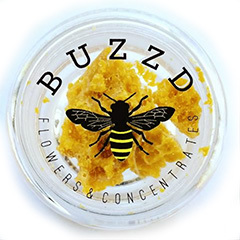 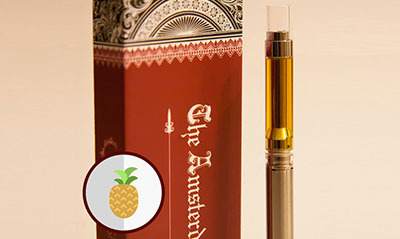 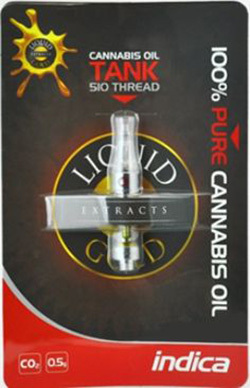 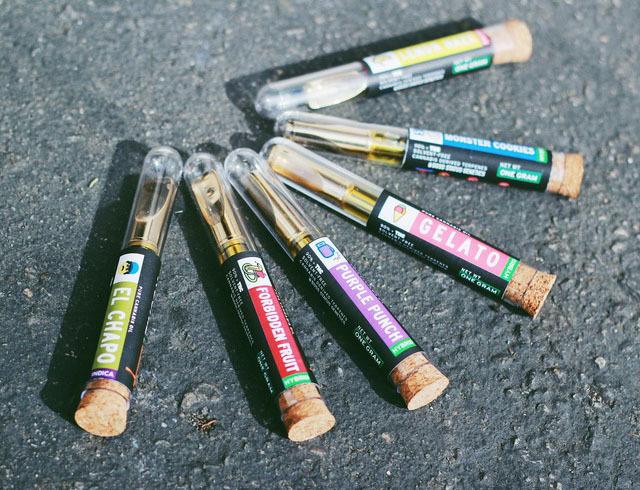 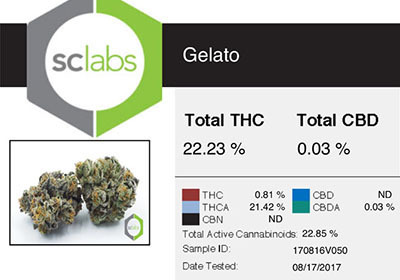 THClear distillate retains its pure terpenes and cannabinoids. 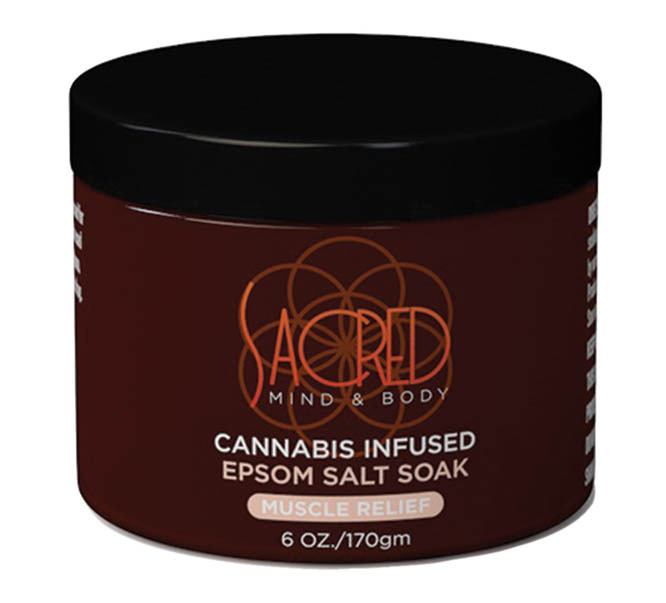 SACRED’s muscle relief soak is a rejuvenating and therapeutic bath salt to soothe and revive tired, aching muscles and bring your stiff, overworked body back to life, ready for a great night's sleep. 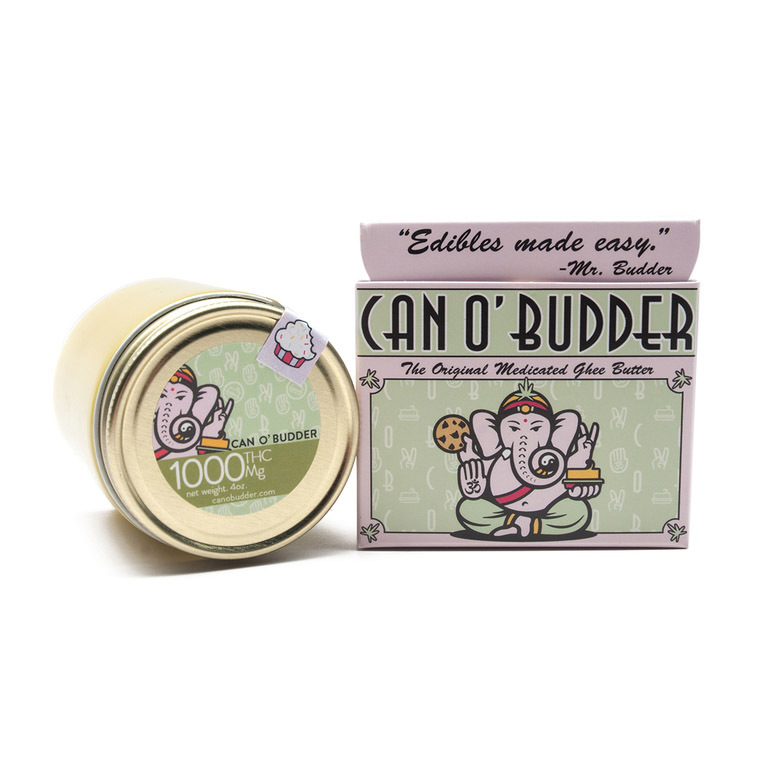 Our handcrafted blend of pure Epsom Salt with eucalyptus and peppermint essential oils contains no artificial ingredients. 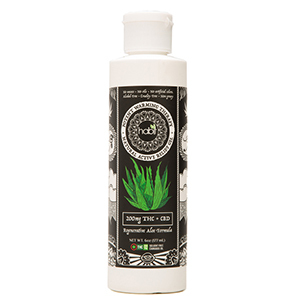 Usage: Add half the container to your warm bath and let SACRED help you unwind after a hard day and relieve the aches and pains of tired muscles. 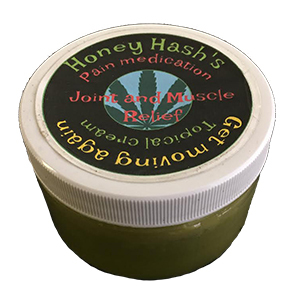 Light those candles, turn on your music, and breath in deeply the soothing powers of our Muscle Relief Soak. SACRED's Salt Soaks are great for foot baths too. 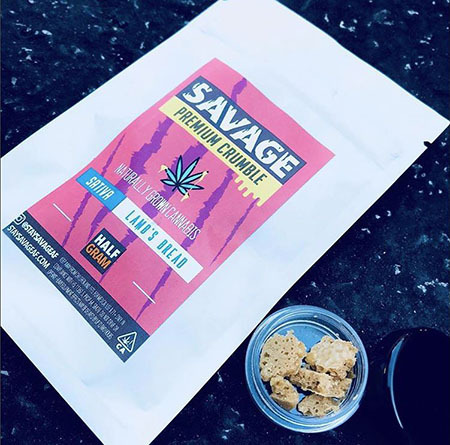 Because SACRED Salt Soaks contain cannabis, start with a 1⁄4 of the contents and add more as needed. 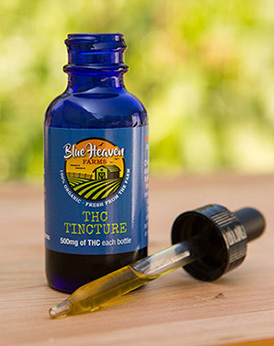 Crafted from a Sativa and Indica Essential Blends, this daytime or nighttime tincture puts pain relief and health benefits to work. 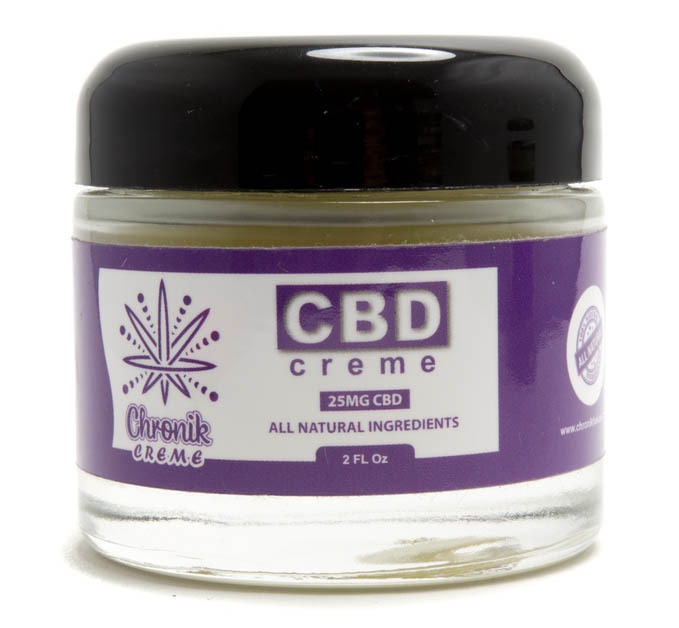 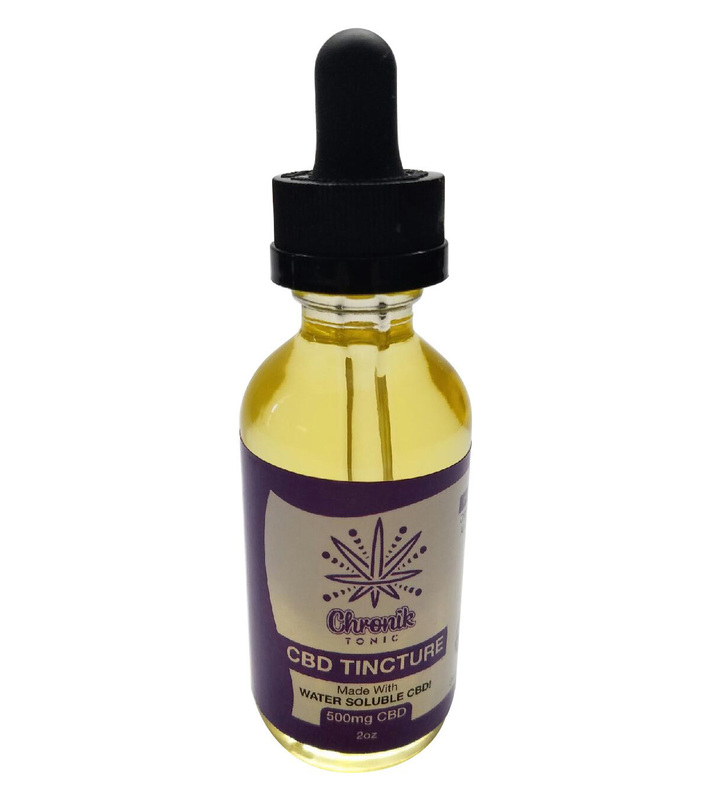 Daytime and Nighttime Cannabis Tinctures are applied topically and as it absorbs the effects appear; energizing pain relief that won’t hinder your productivity. 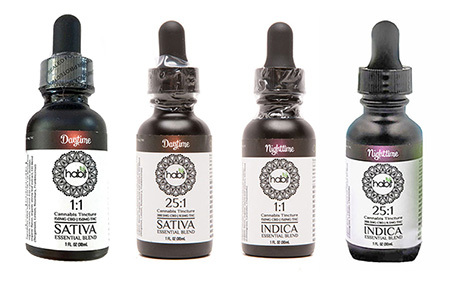 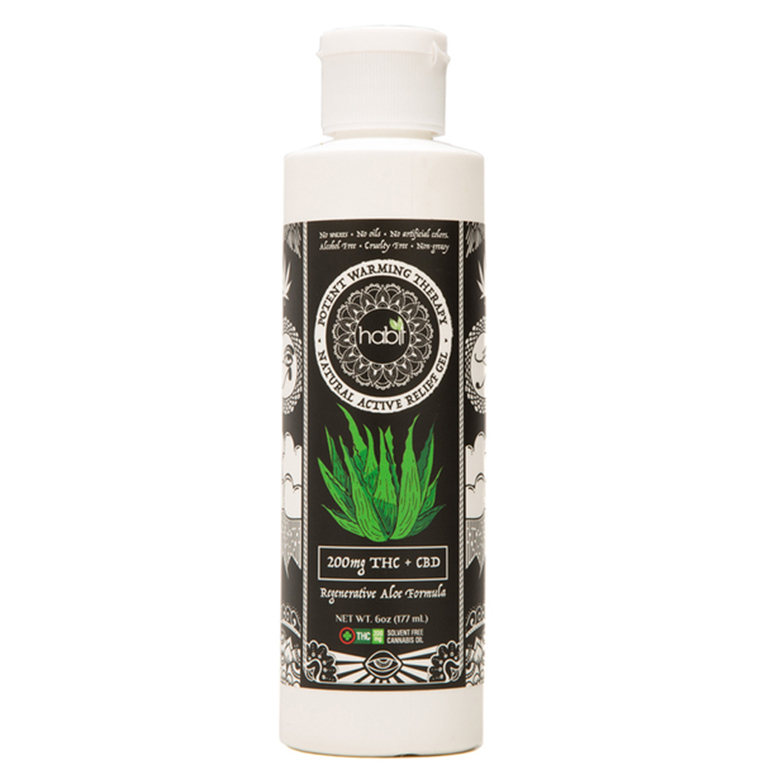 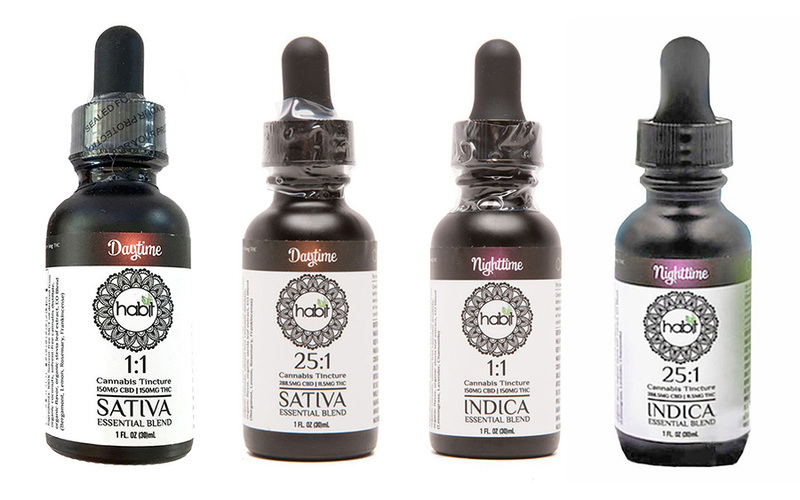 Seize the day and pain relief with Daytime or Nighttime Cannabis Tincture. 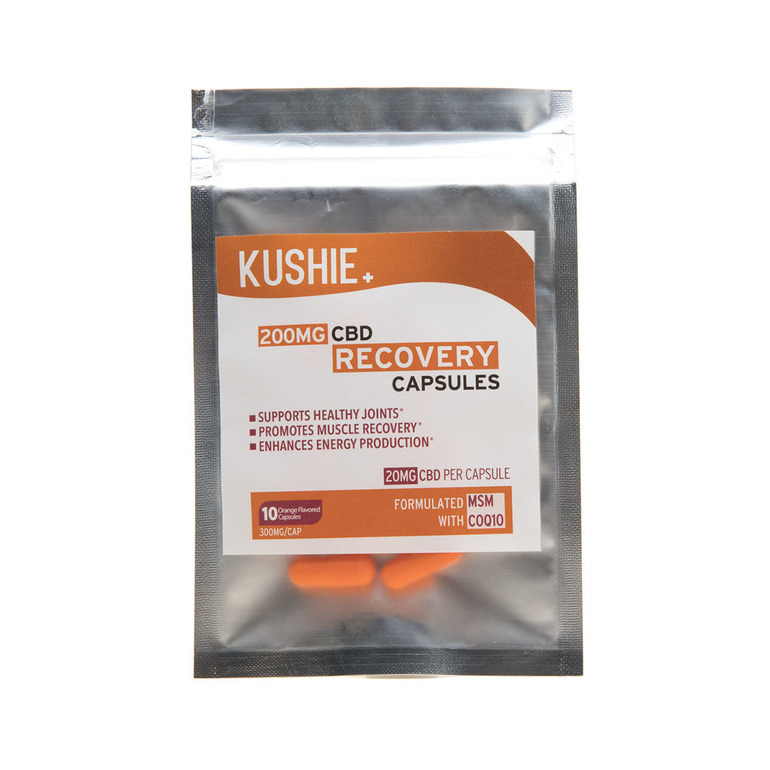 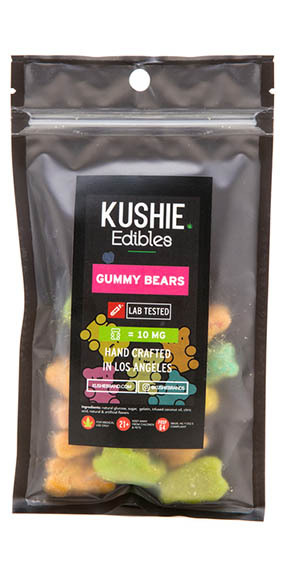 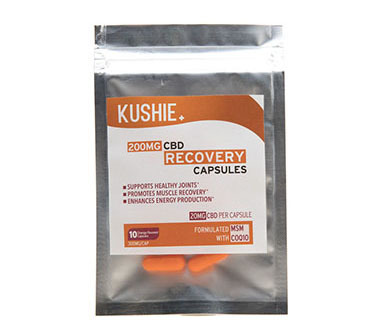 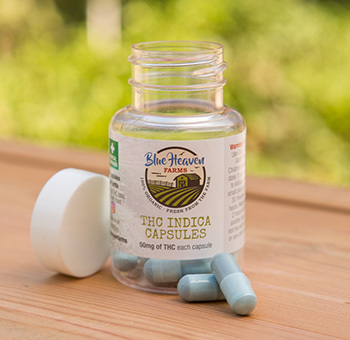 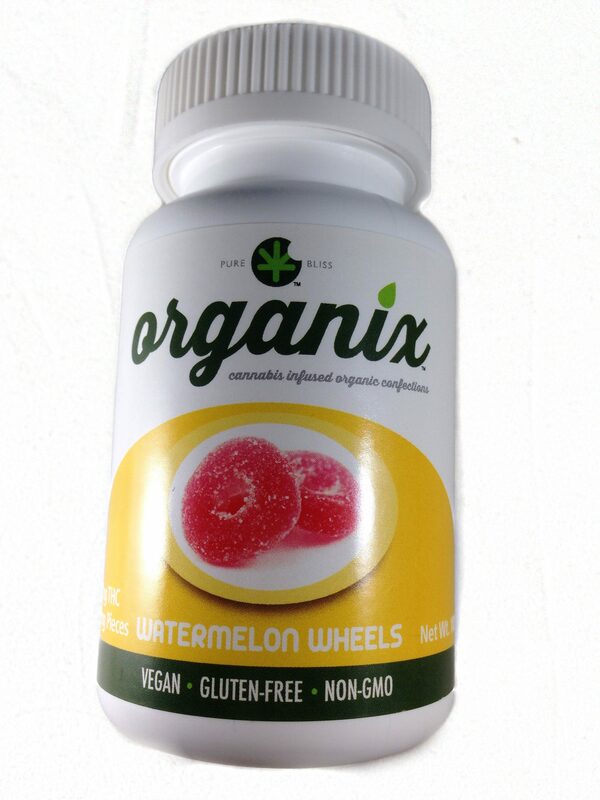 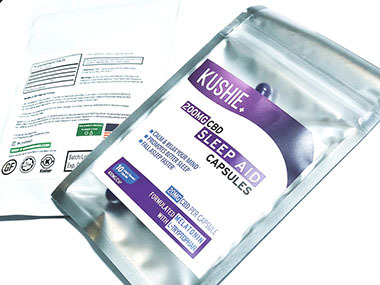 (10) capsules with 20 mg of CBD for a total of 200 mg.
ten (10) capsules with 20 mg of CBD for a total of 200 mg.
10 Capsules per bottle 50mg per capsule. 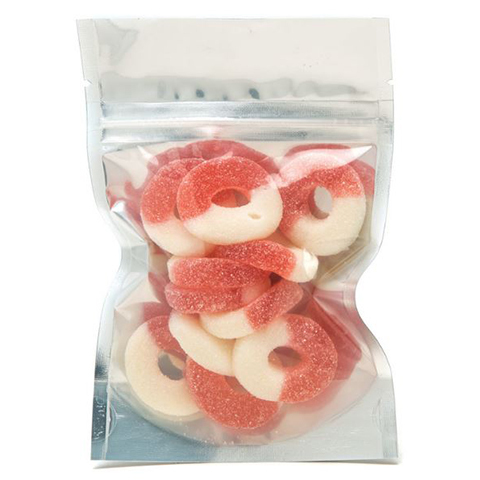 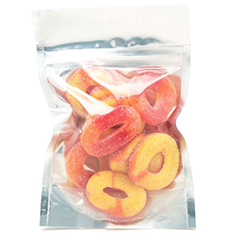 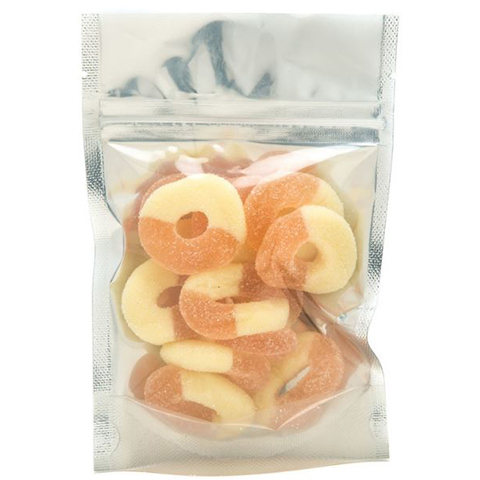 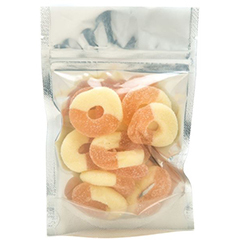 Procana's 25 mg THC+ is for users with a high tolerance, who seek the medicinal benefits of cannabinoids. 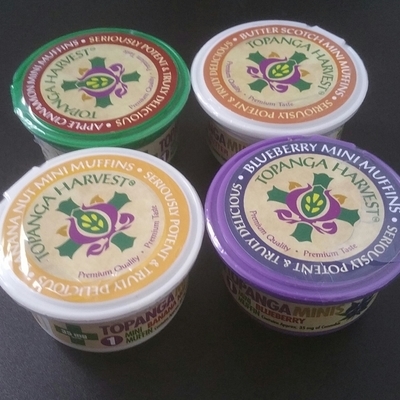 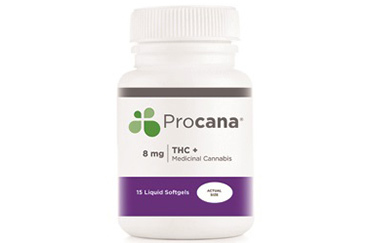 Procana's 8mg THC+ is for users with a medium tolerance, who seek the medicinal benefits of cannabinoids. 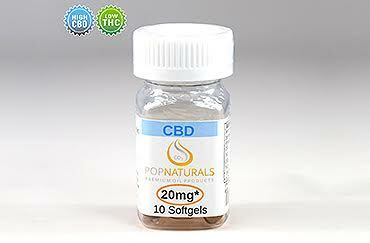 For Medium-High tolerance, we suggest 2 softgels at 16mg. 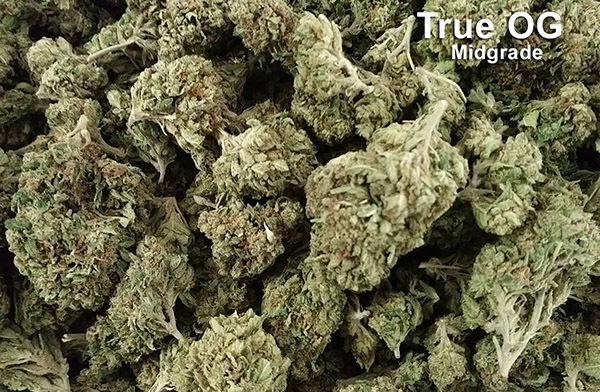 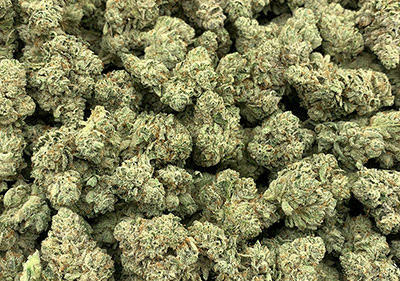 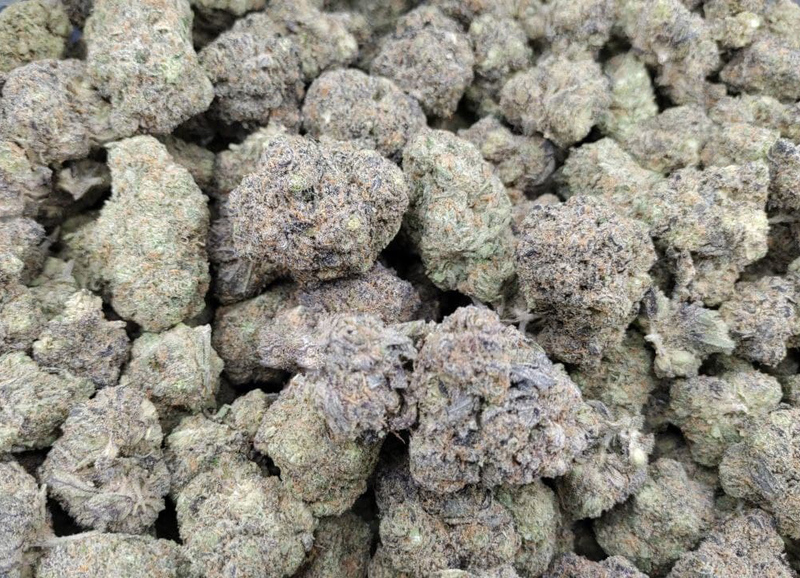 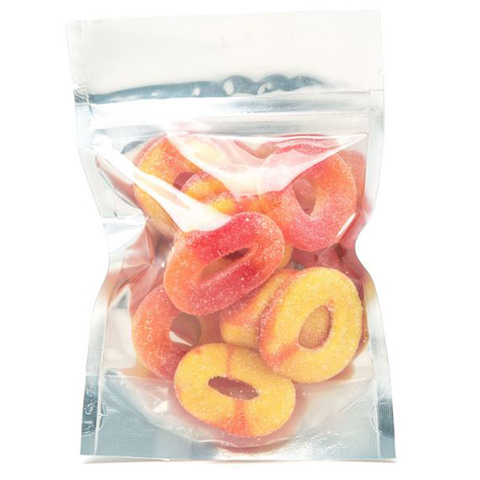 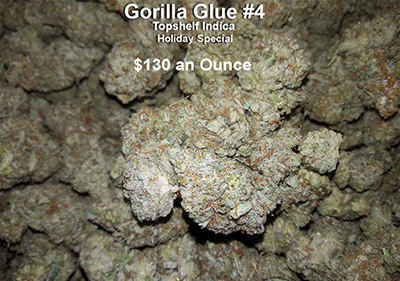 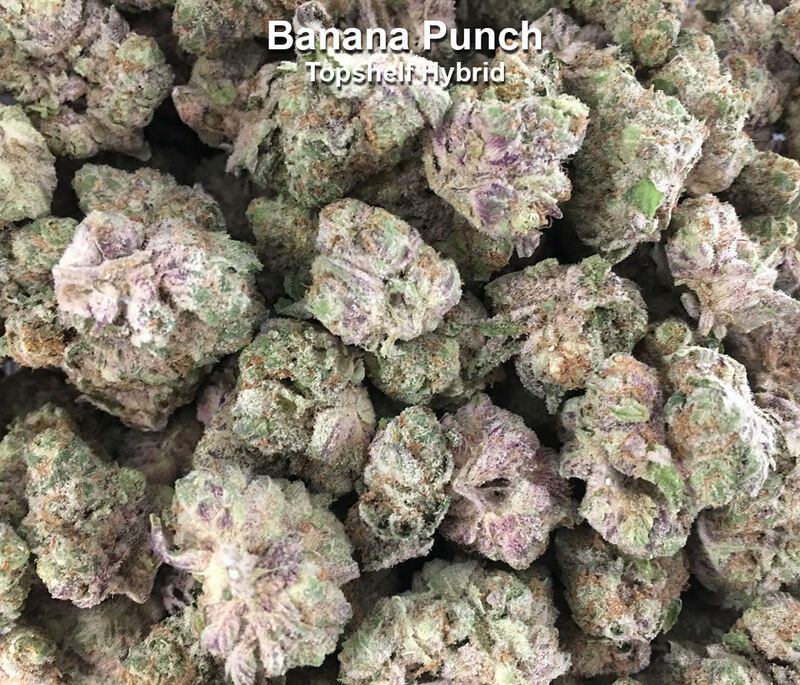 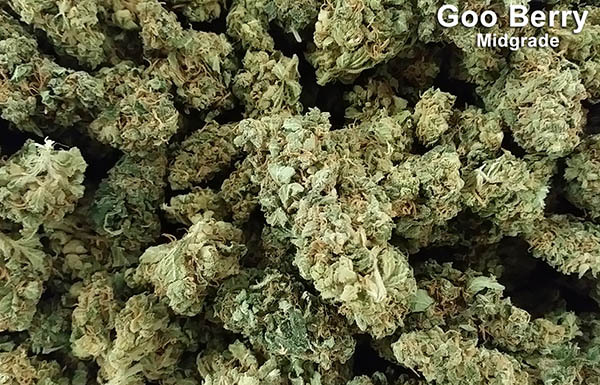 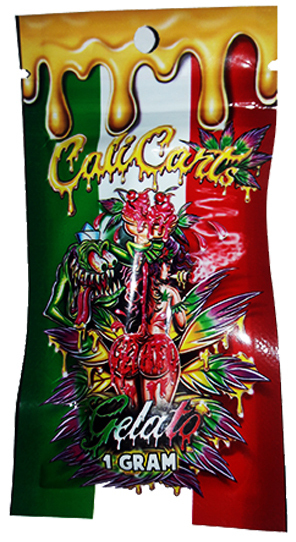 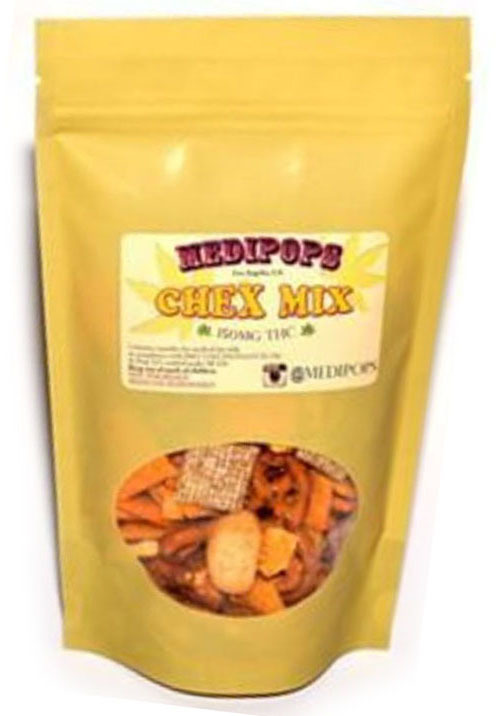 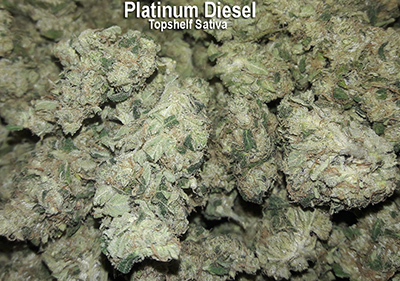 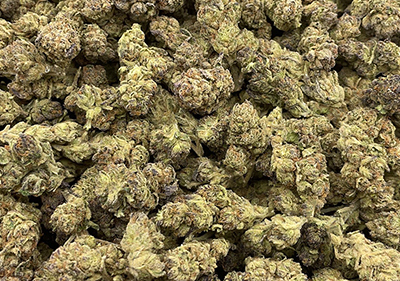 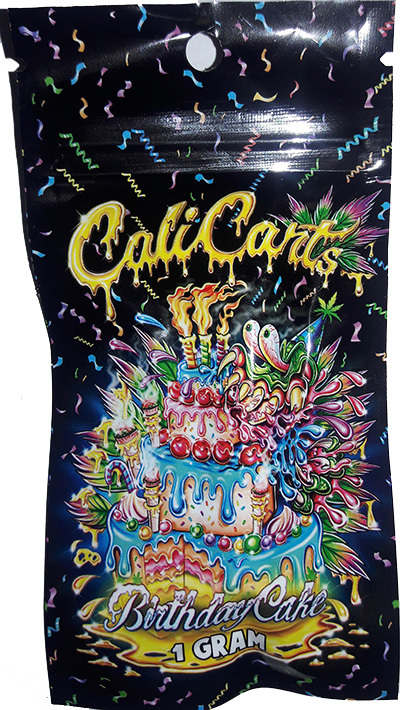 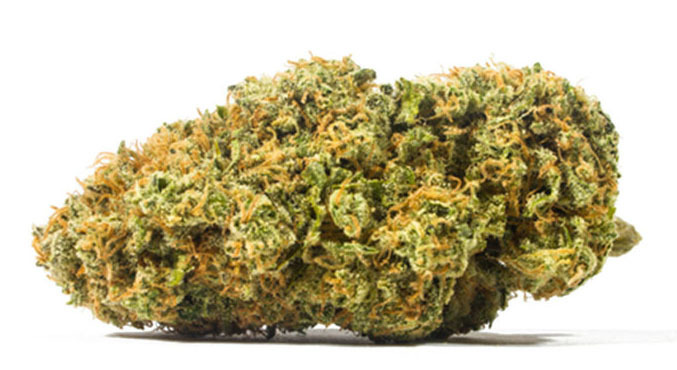 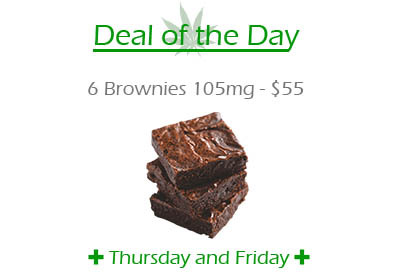 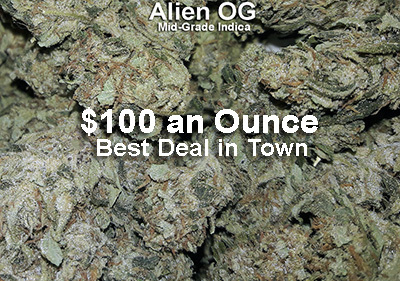 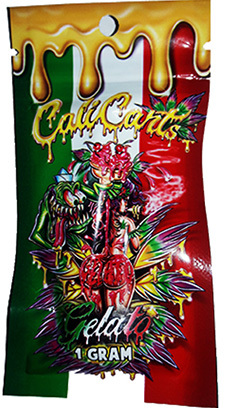 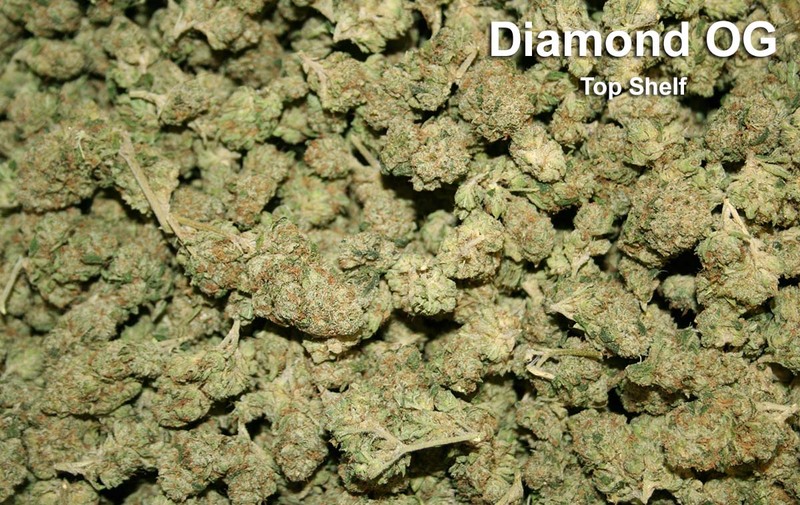 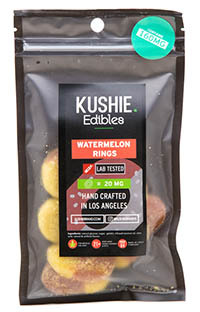 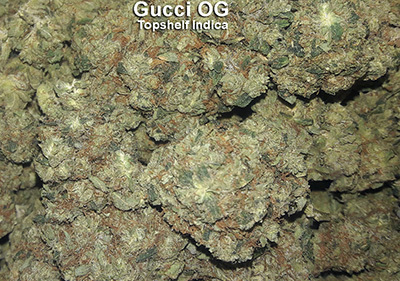 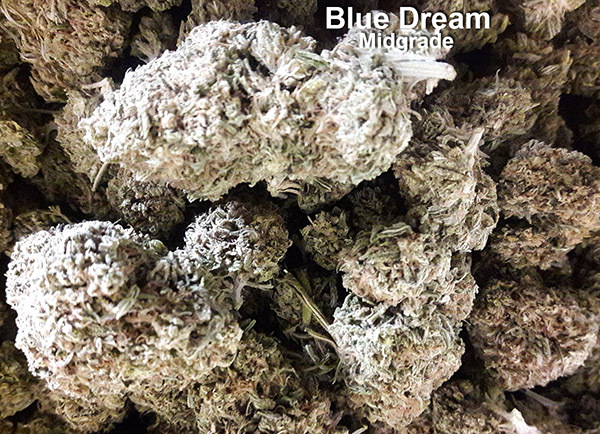 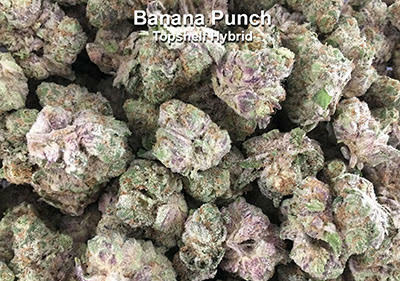 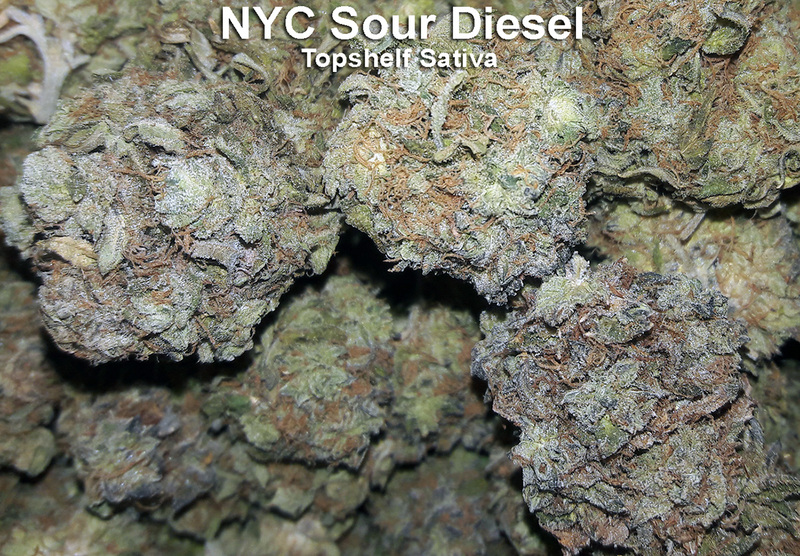 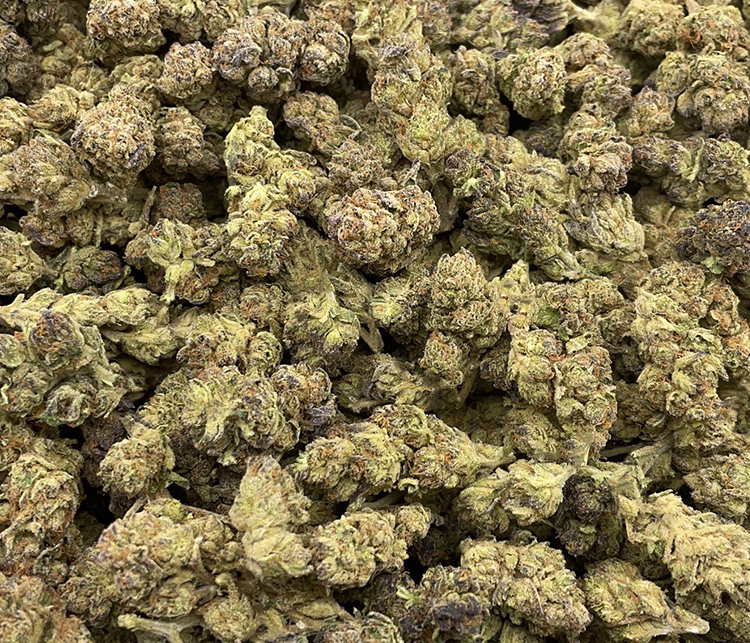 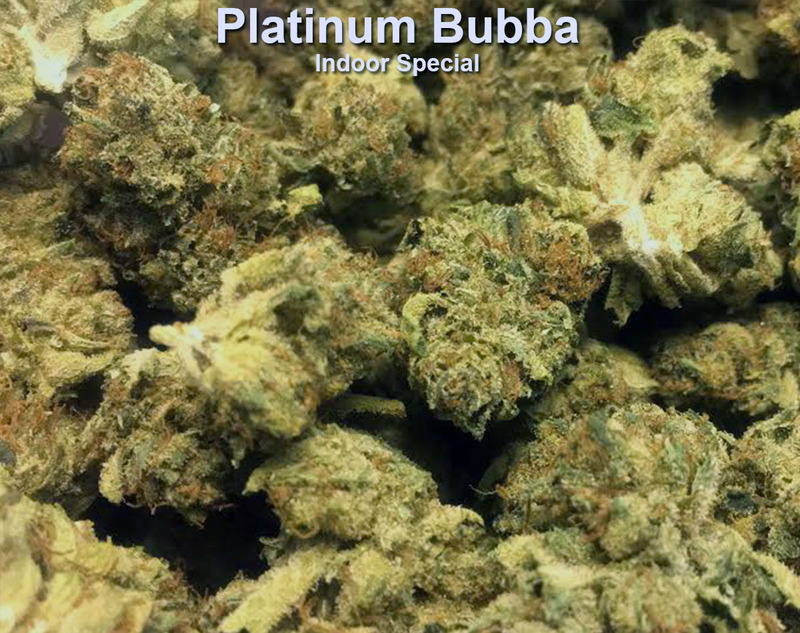 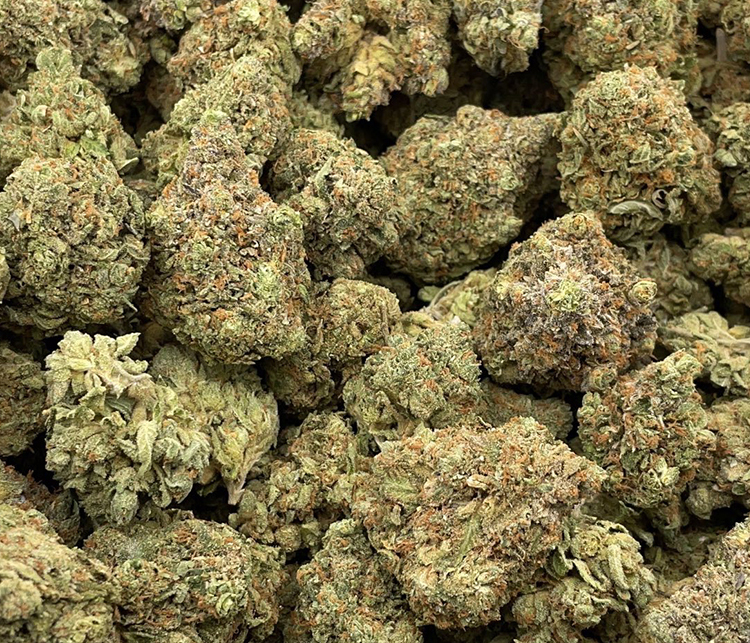 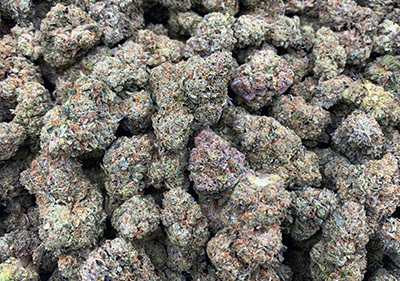 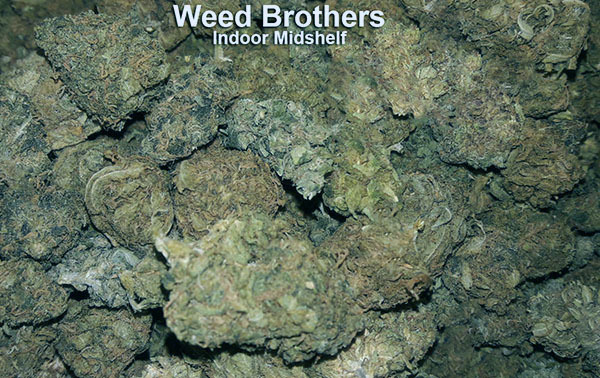 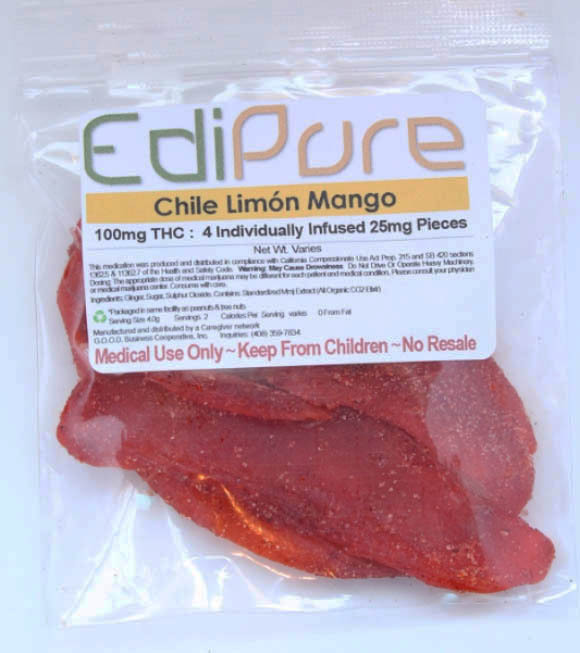 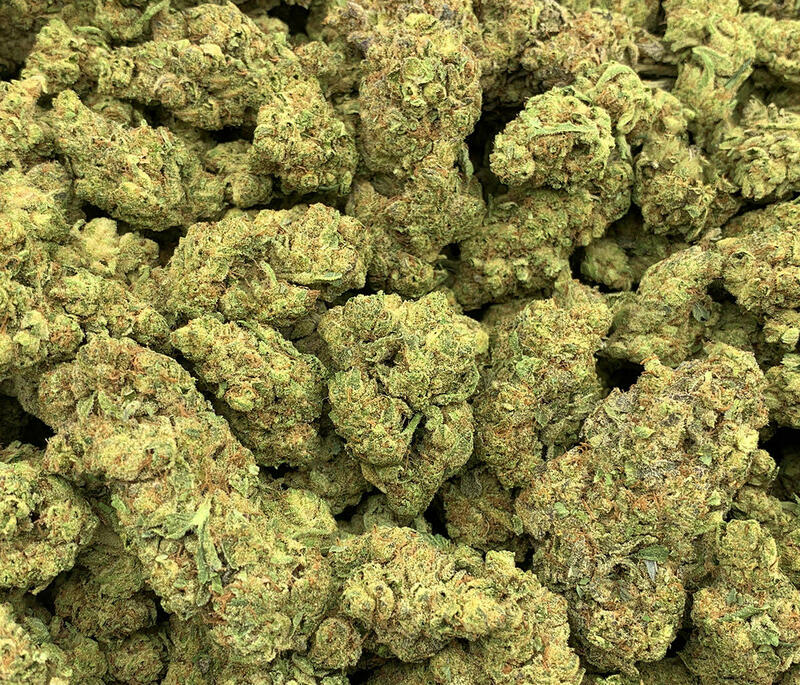 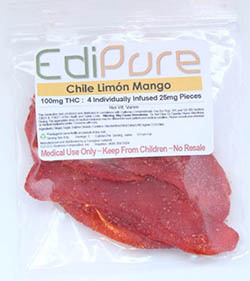 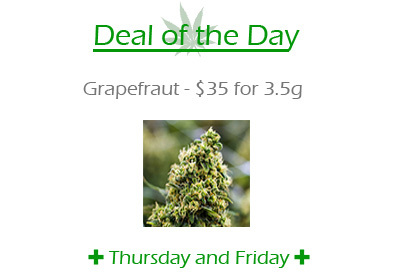 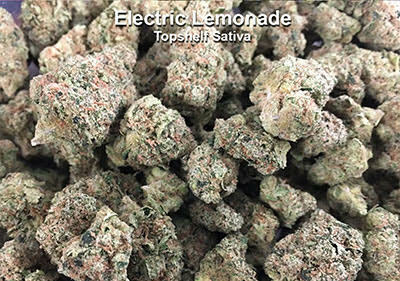 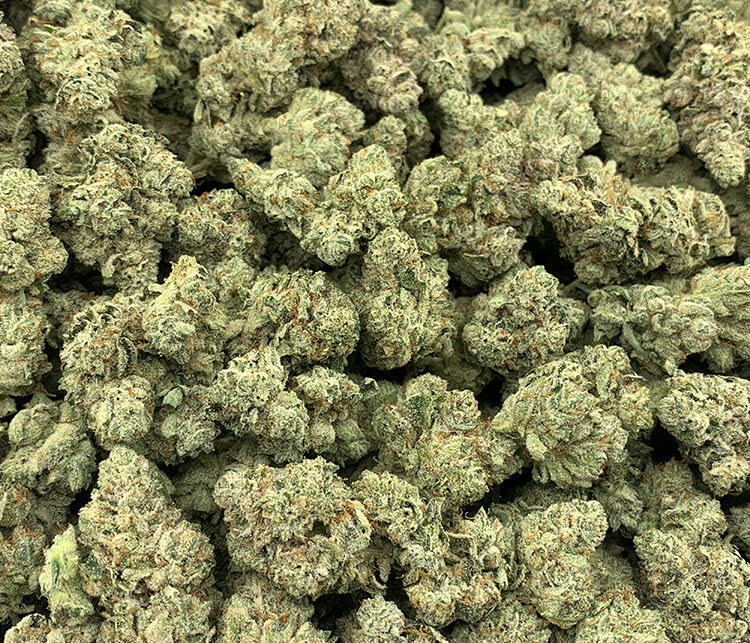 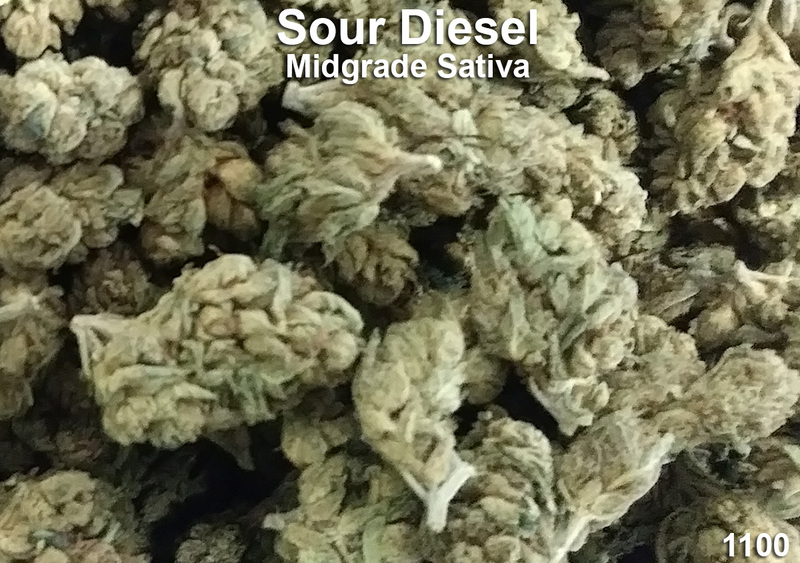 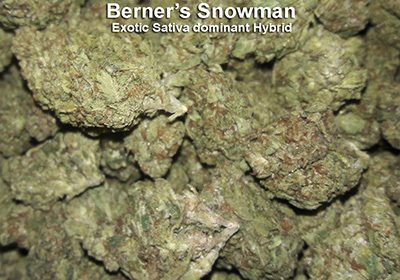 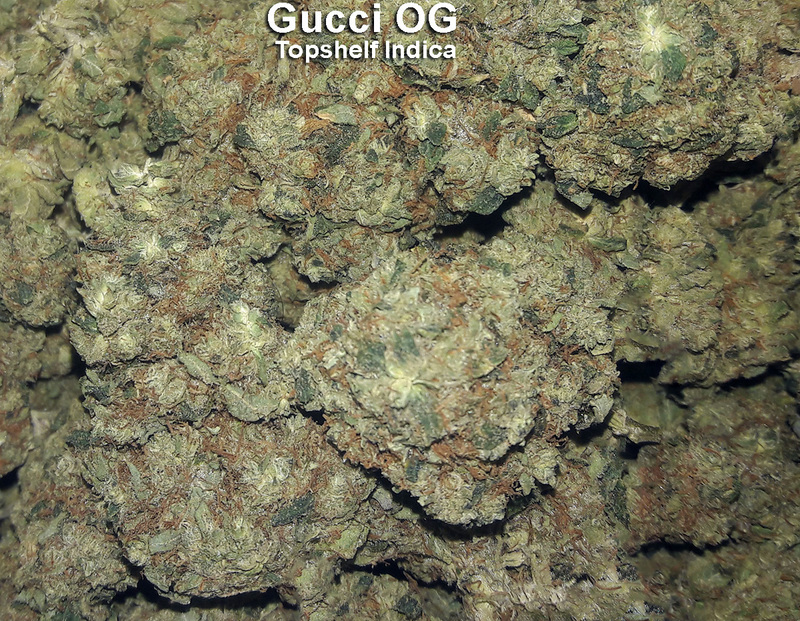 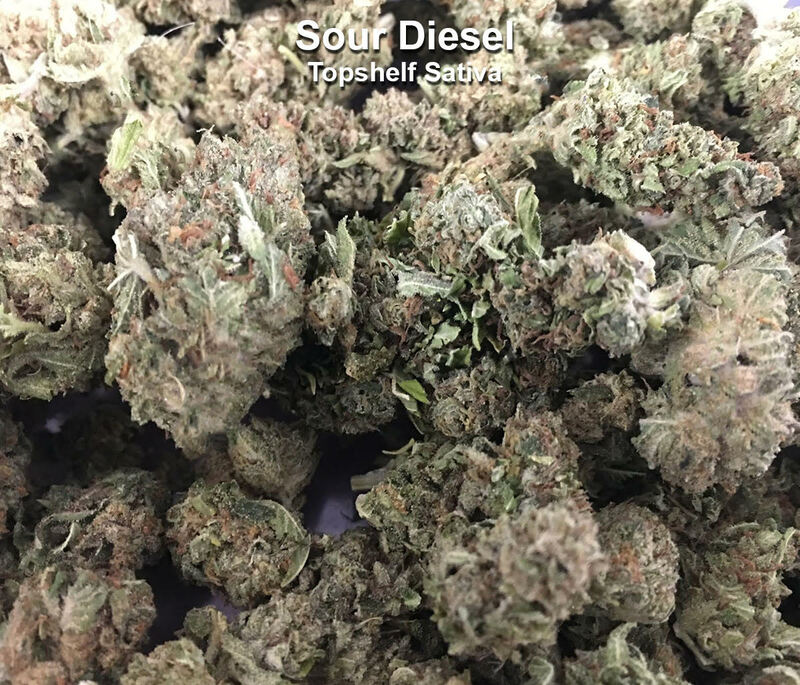 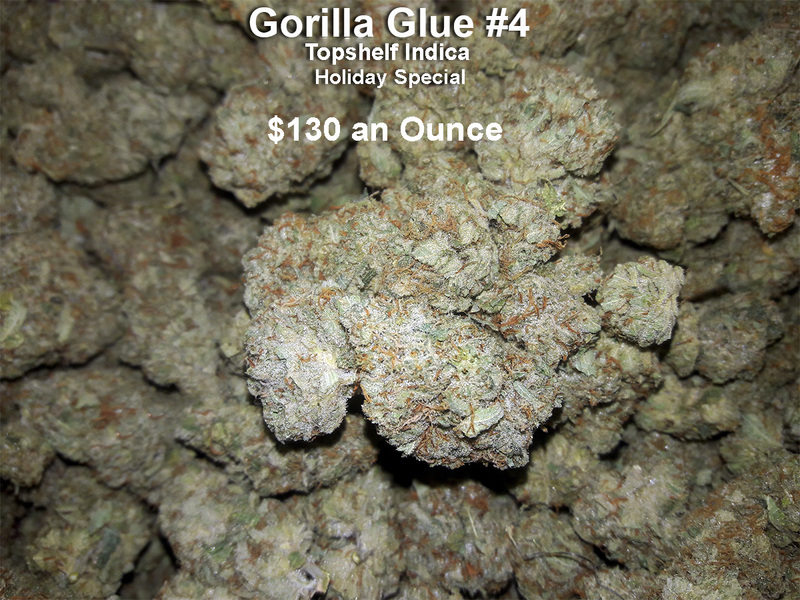 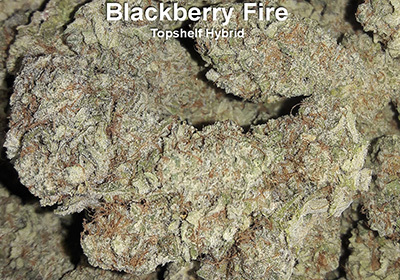 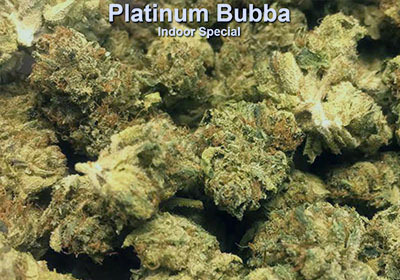 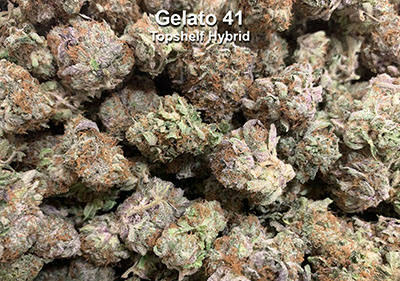 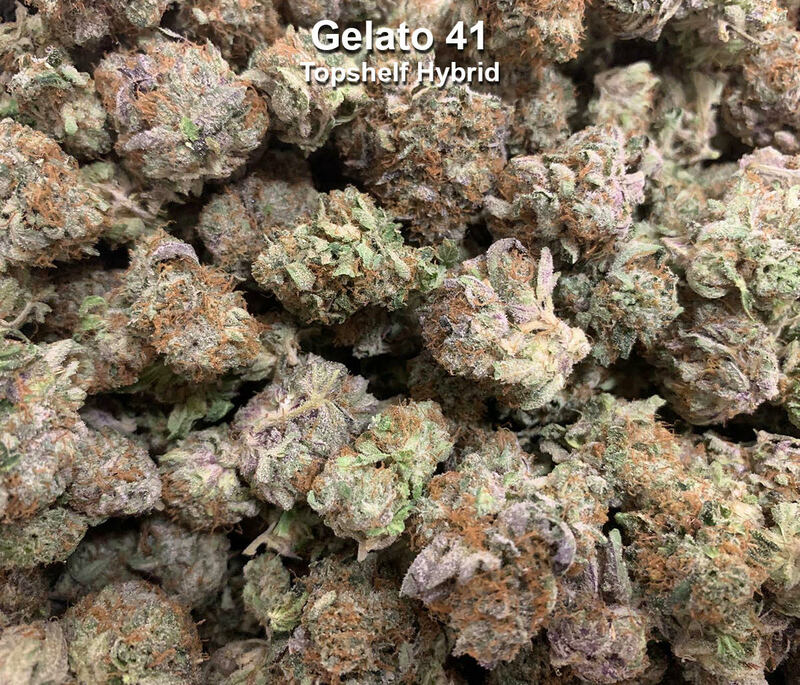 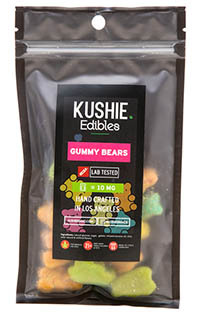 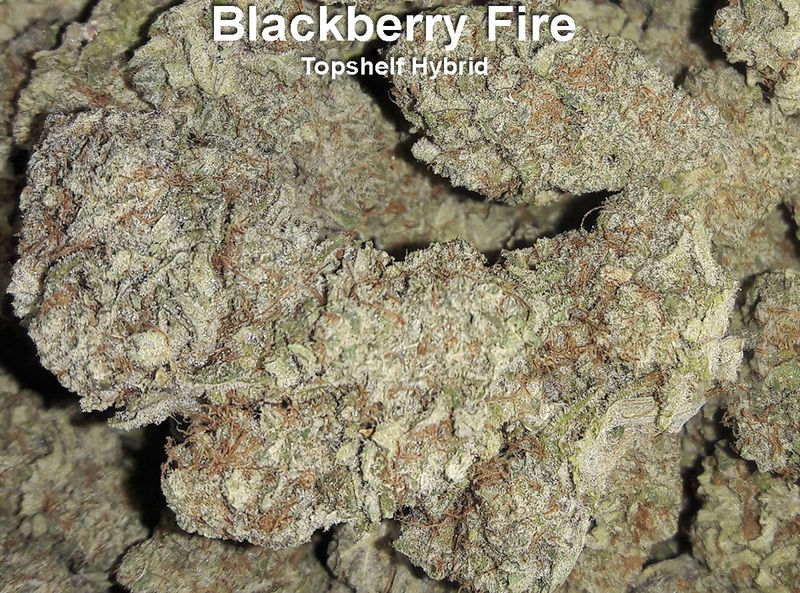 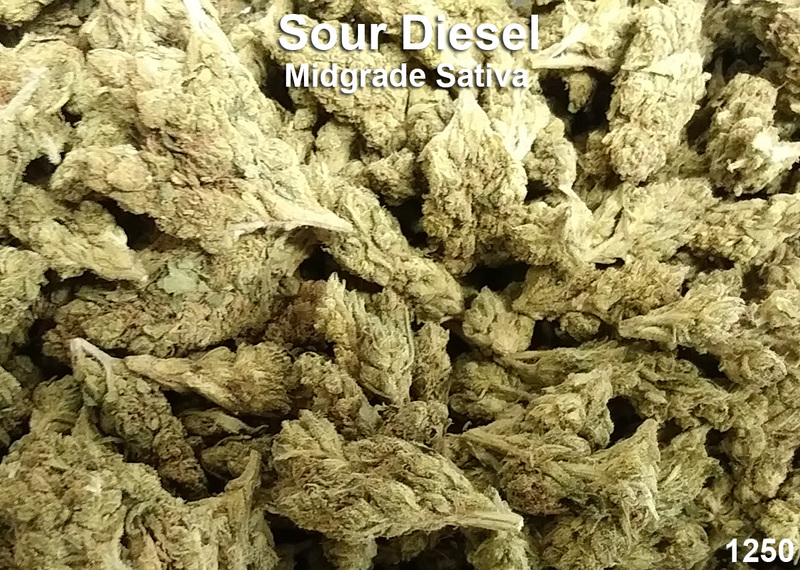 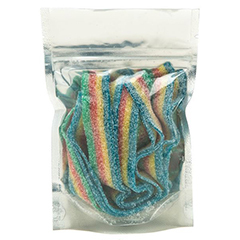 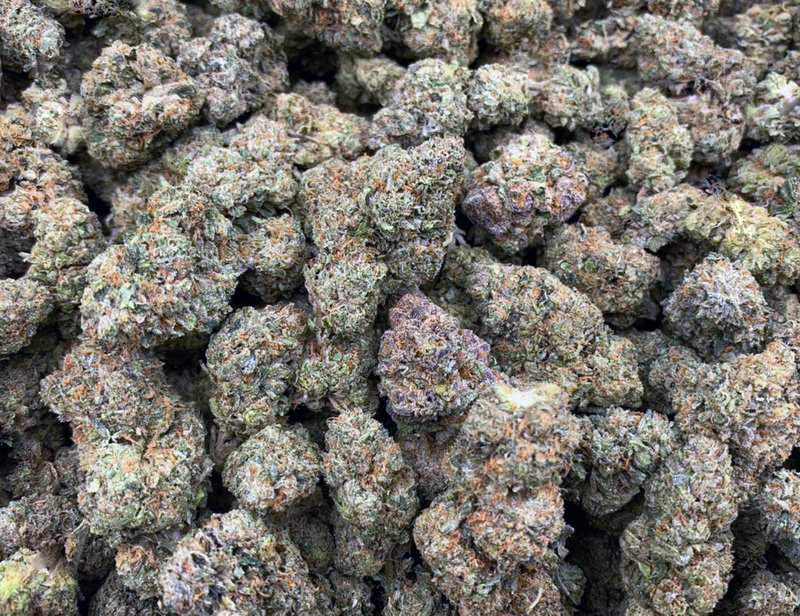 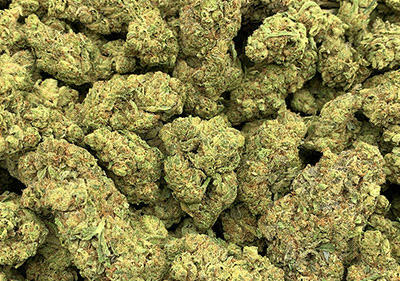 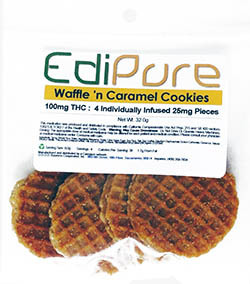 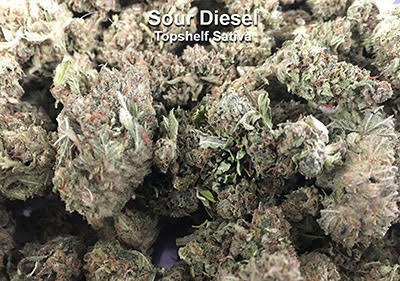 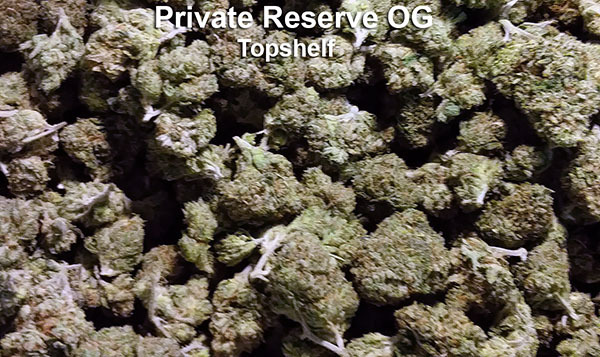 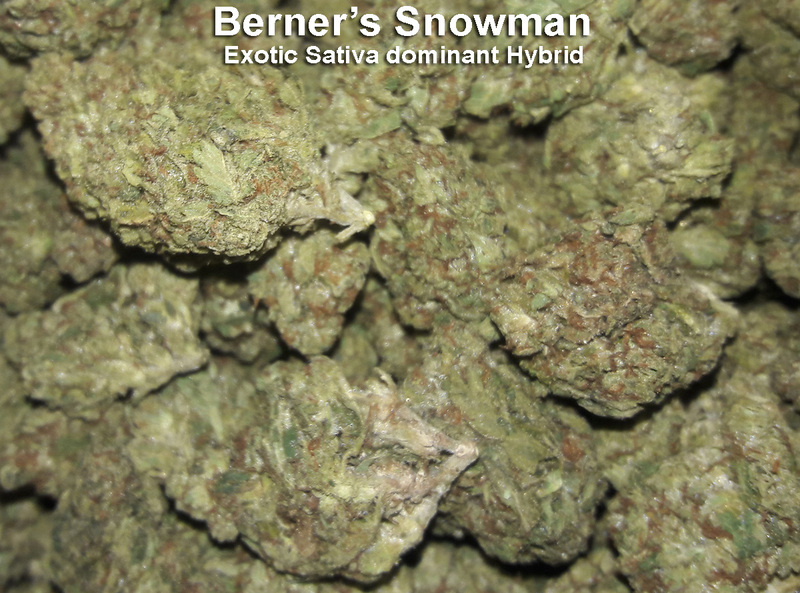 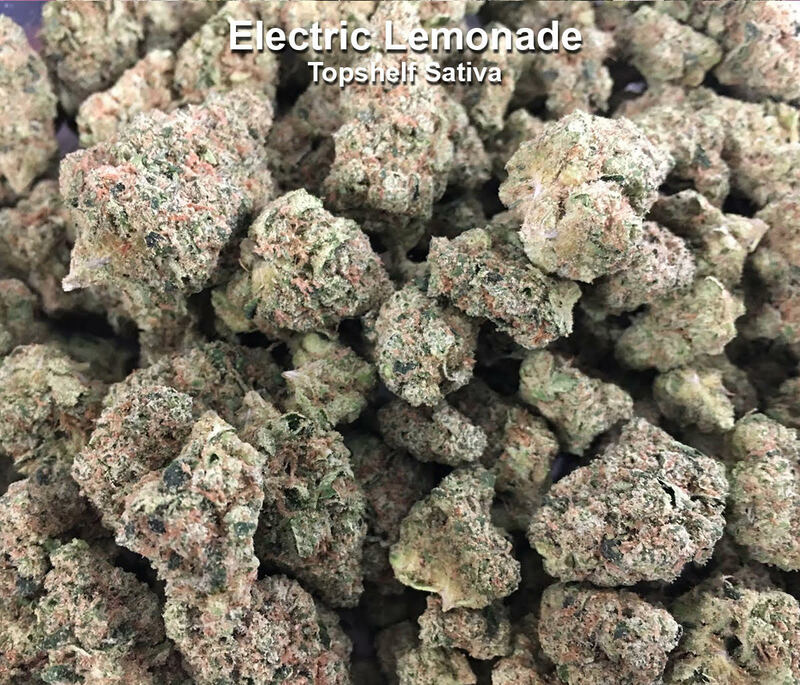 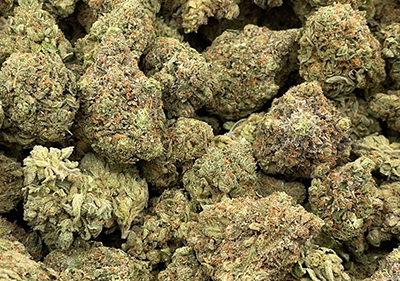 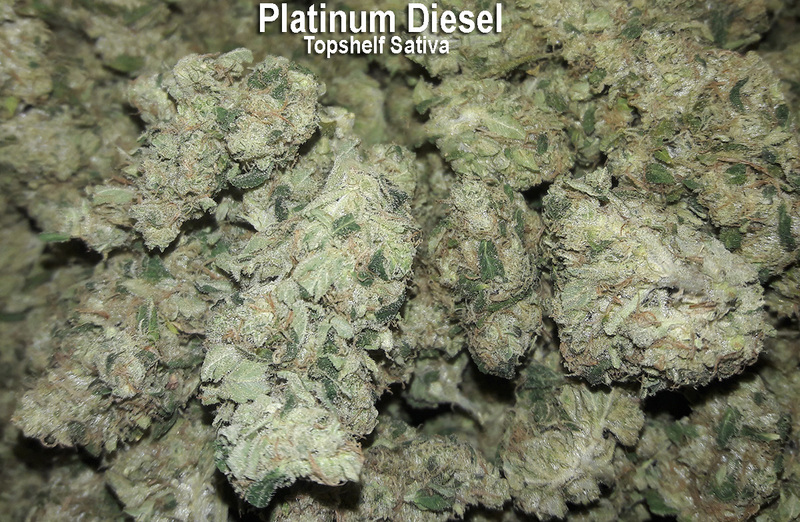 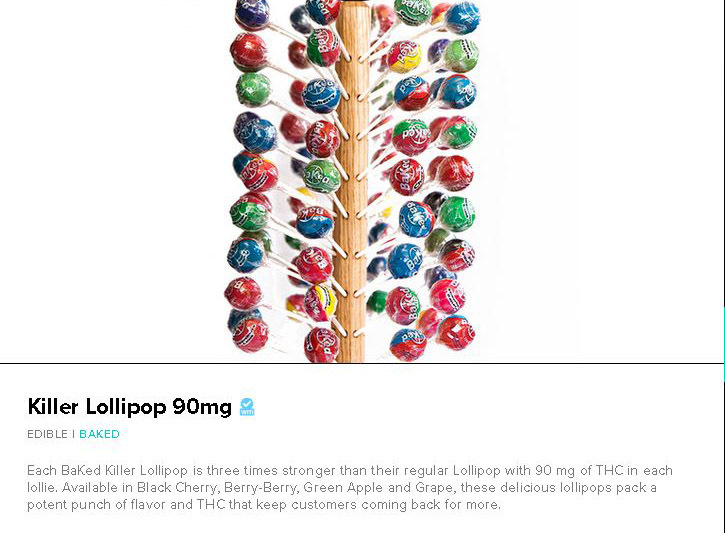 Visit us 420 Cali Weed on Weed Maps. 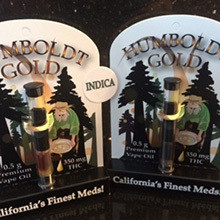 California H&S 11362.5, Prop 215 & CA SB 420.